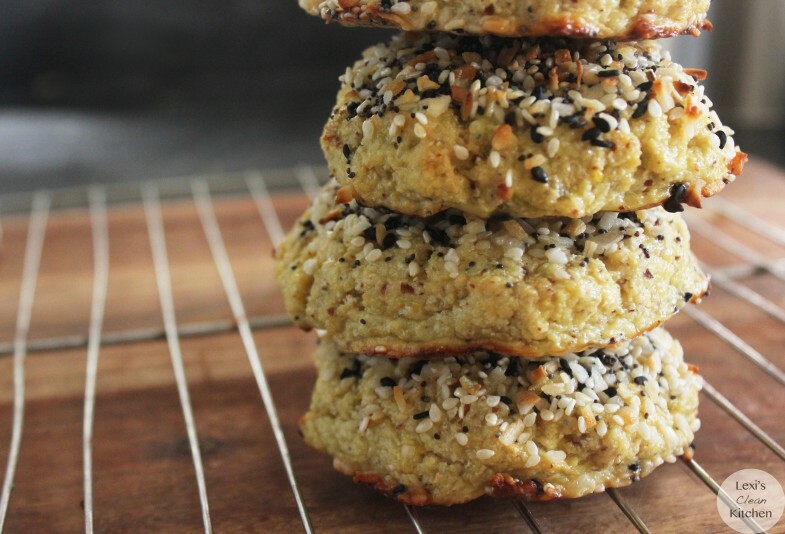 10 Fun Ways To Eat Chia Seeds! 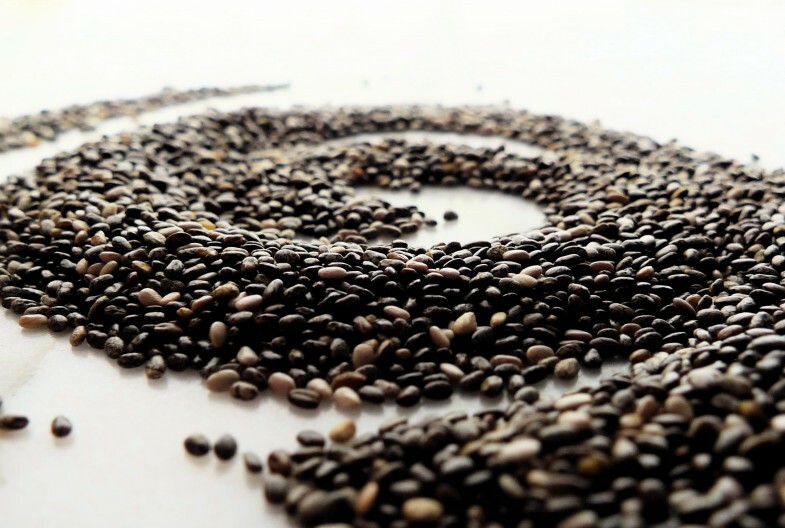 Chia seeds are a powerhouse of nutrients. 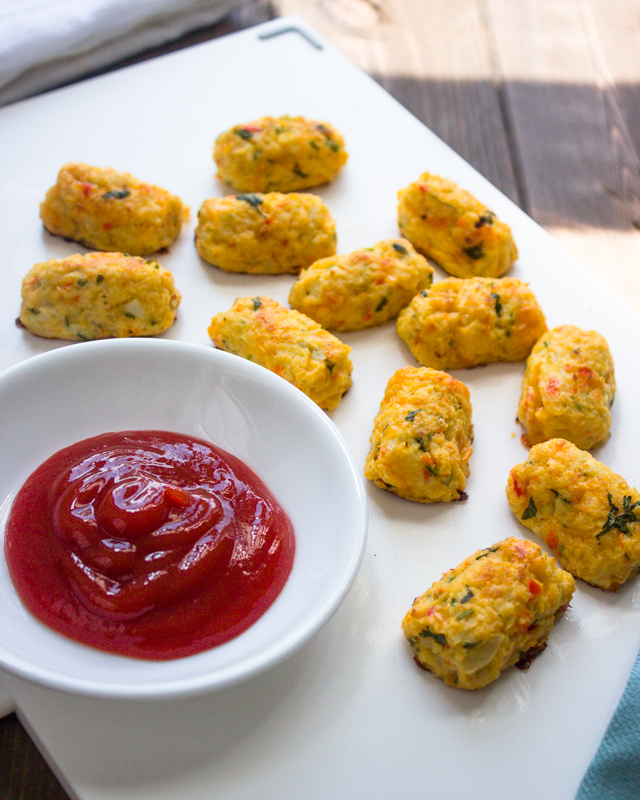 They’re loaded with protein, Omega 3s, and fiber. Plus they’re packed with calcium, magnesium and manganese. They are also gluten-free! 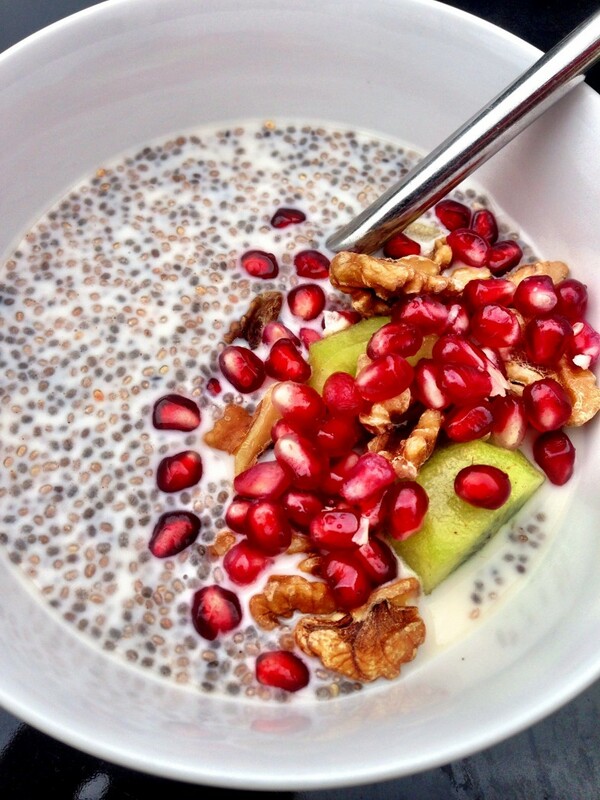 Place 3 tablespoons of chia seed in a mason jar and pour over 12 ounces of almond milk. Shake the jar until the chia seeds are fully immersed in the liquid. Let it sit for 15 minutes. Once seeds have swelled to a tapioca consistency, stir in 1 tsp of coconut sugar. 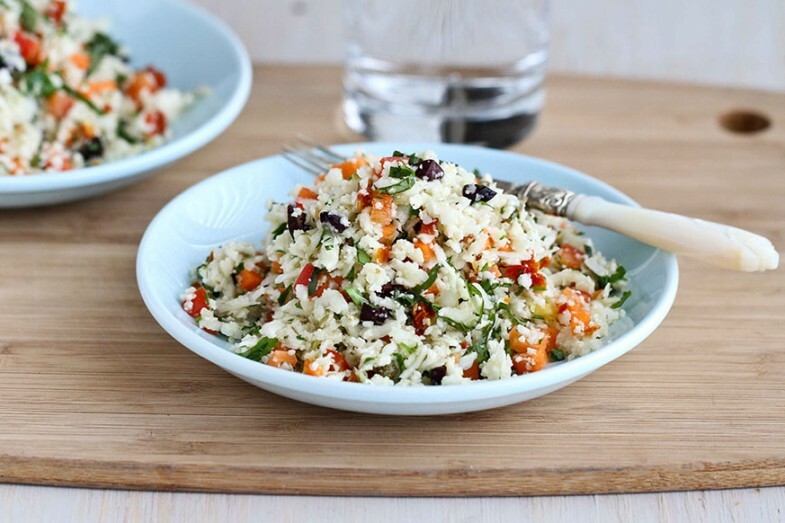 Pour into a serving bowl and top with chopped kiwi fruit and pomegranate seeds. 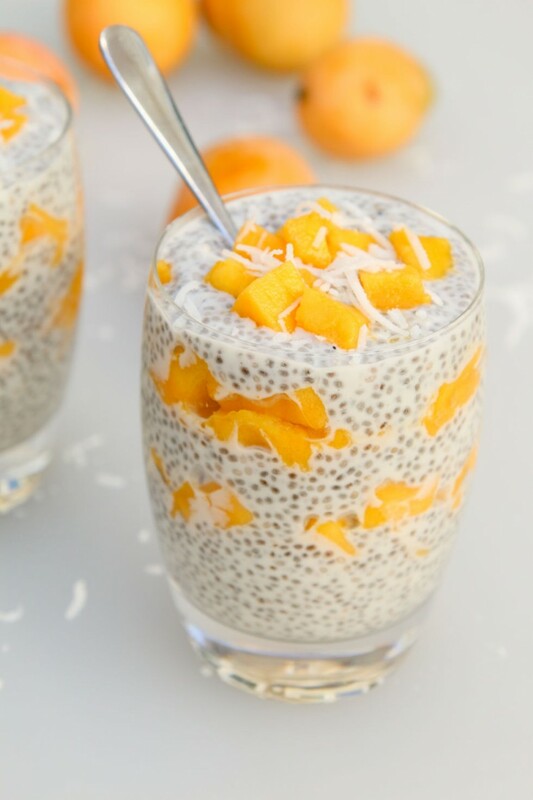 Place 3 tablespoons of chia seed in a mason jar and pour over 12 ounces of coconut milk (from a can). Shake the jar until the chia seeds are fully immersed in the liquid. Add 1 tablespoon of coconut sugar and 3/4 cup of raspberries. Stir well. 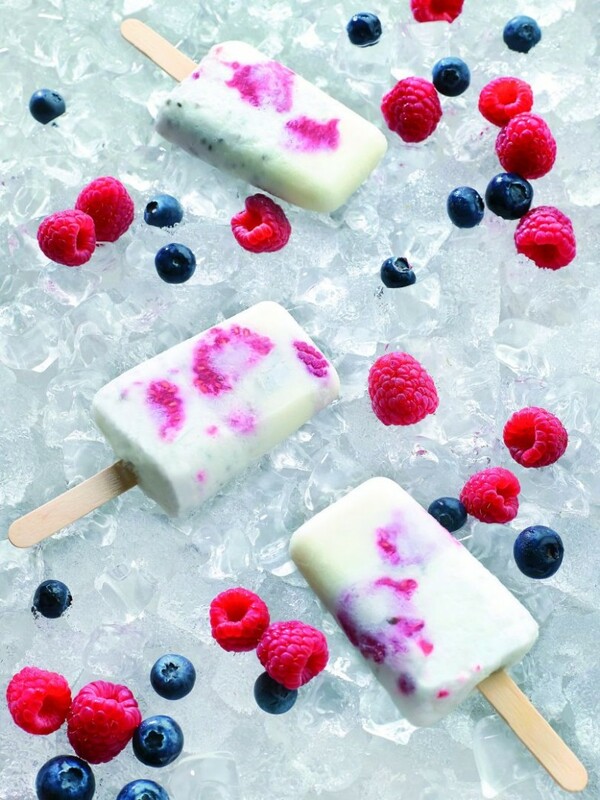 Let chia pudding set for 2 hours then pour into ice-pop molds and freeze overnight. 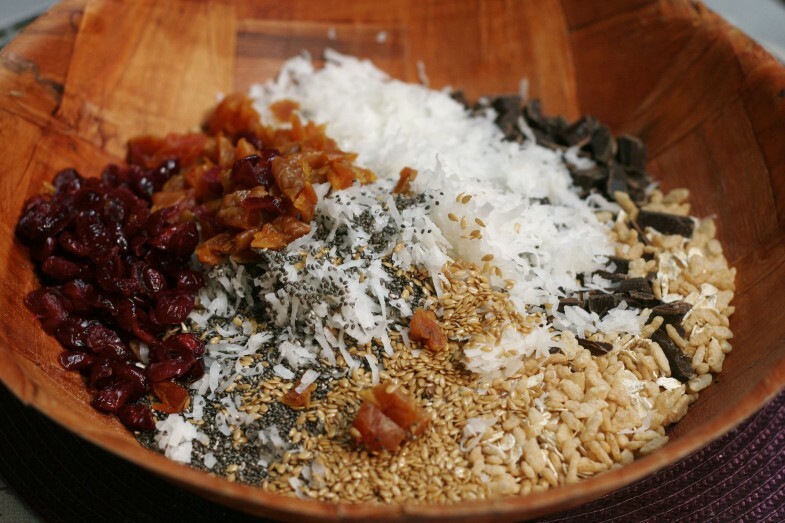 Pour 1 can of coconut cream into a blender, add 1/4 cup of chia seeds, 1/4 cup of maple syrup and 1/2 cup of cacao powder. Let it sit it blender for 10 minutes to allow chia seed to swell to 10 times their size. 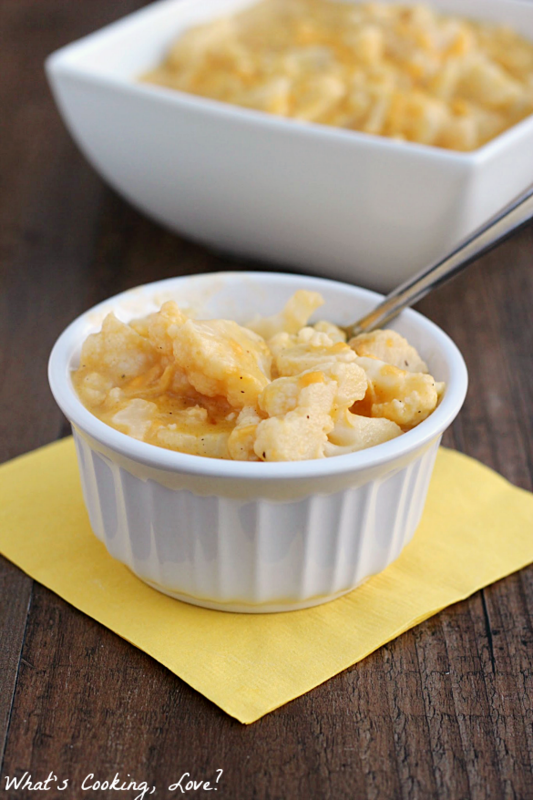 Once it has formed a tapioca consistency, puree it for 30 seconds or until smooth. Pour into serving cups and let it set for 4 hours. Let it sit for 30 minutes until it has formed a gel-like consistency. Enjoy the drink! Grind until a paste is formed, about 2 minutes. Add mixture to a baking try and place in the refrigerator for 2 hours. 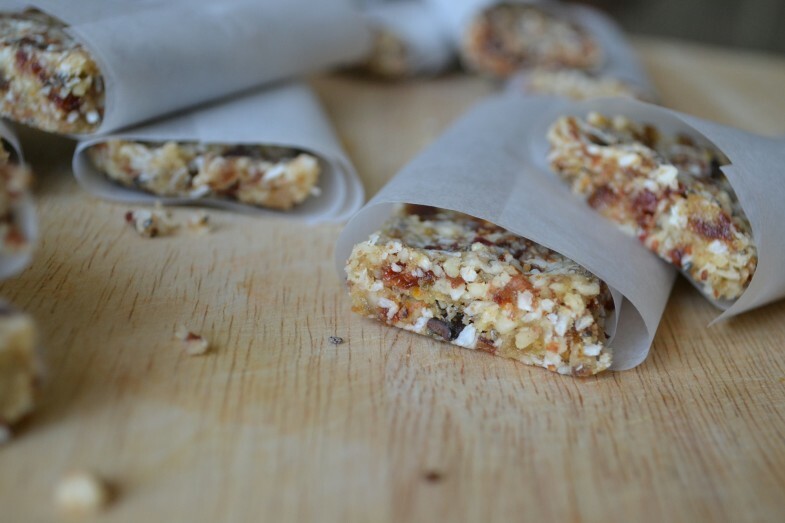 Slice into bars and serve. 2 tablespoons maple syrup and salt. Pulse for another 20 seconds. Spread mixture out on to a baking dish. 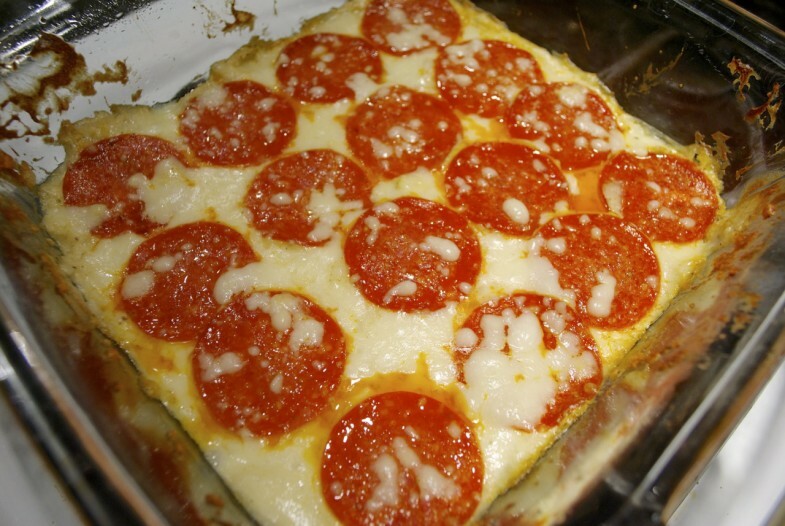 Add to pre-heated oven at 300F for about 20 minutes, stirring half-way through to avoid burning. 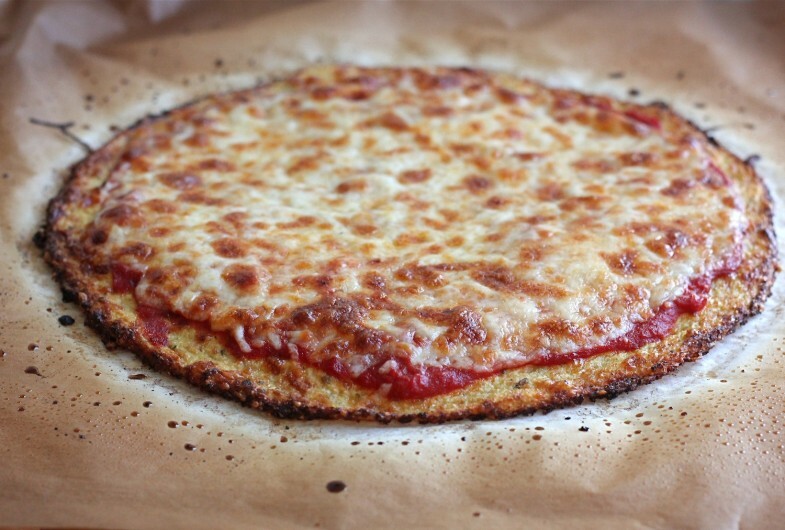 You could also use a dehydrator set to 118F for 4 to 5 hours. Allow the toasted granola to cool completely, then stir in the chopped dried apricots and store in an airtight container. 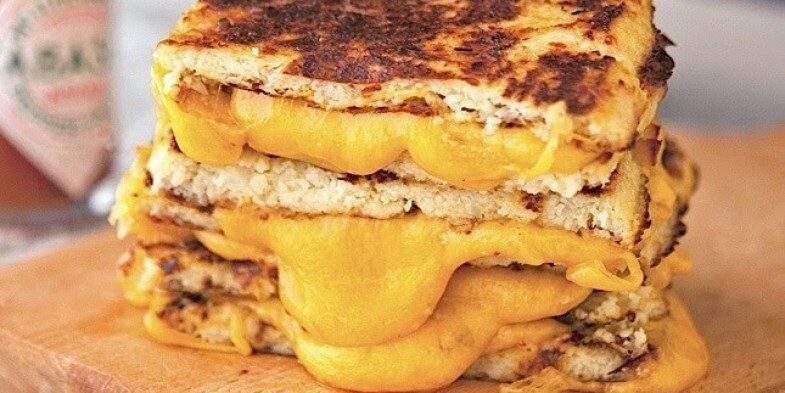 Serve with almond milk. Place 3 tablespoons of ground white chia seed in a mason jar and pour over a can of coconut milk. Add a pinch of vanilla bean, 1 teaspoon of lemon zest and 3 tablespoons of maple syrup. Let it sit for 30 minutes or overnight until thick. Pour into serving glasses then top with freshly sliced mango. 8. Avocado on toast with chia seed. 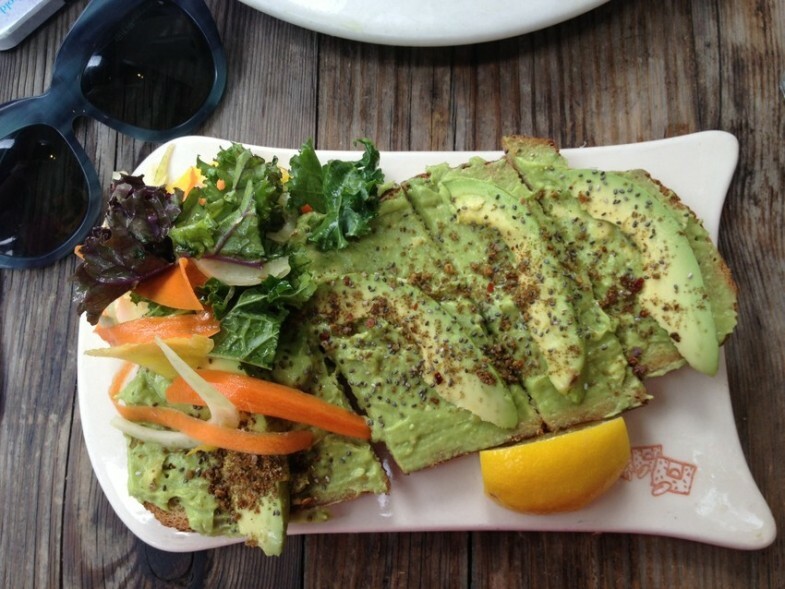 Top gluten-free toast with avocado dusted in chia seeds, lemon zest, chili flakes and sea salt. Let it sit for 15 minutes then blend for 60 seconds or until smooth. 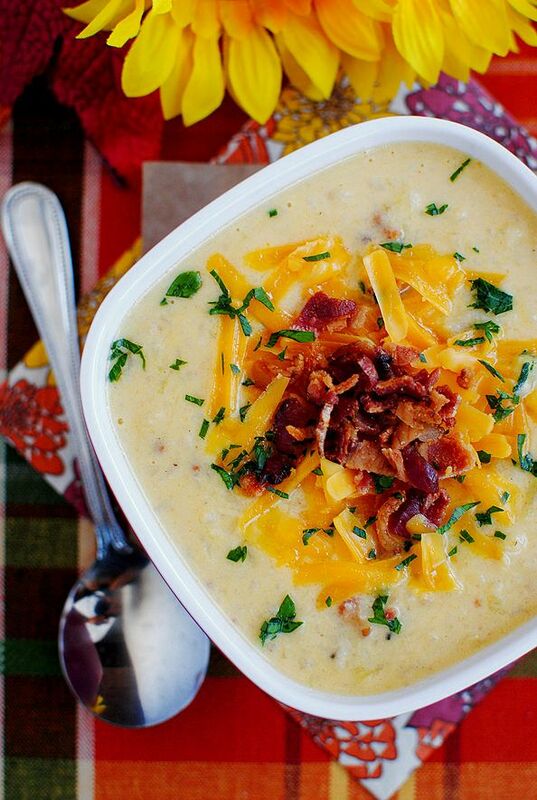 The mixture should be thick and creamy. Transfer the mixture to an ice cream maker and churn according to the manufacturers instructions. Freeze until firm enough to scoop. Blend 12 ounces of almond milk with 1 teaspoon of matcha green tea powder, 2 pitted dates, 2 cardamon pods and a pinch of vanilla bean for 30 seconds. Pour into a large mason jar. Add 1 tablespoon of chia seed and shake it well. Let it sit for at least 15 minutes until chia seeds starts to swell. Serve over ice. Cholesterol is a greasy substance present in the blood that is required for building healthy cells and maintaining cell membranes. It is basically produced by the human body but can also be taken from food. It also helps convert the sunlight into vitamin D. However, having high cholesterol can increase the risk of heart diseases. Hypercholesterolemia or high cholesterol increases the risk of coronary heart disease that causes heart attacks. Diet, exercise and weight are the three main factors that can affect cholesterol levels. It starts to rise after the age of 20. So, keep an eye on your weight and maintain a healthy lifestyle, in order to stay away from diseases. Nuts are loaded with healthy monounsaturated fats, proteins, fiber, nutrients, vitamins, and antioxidants. One should include a handful of nuts in daily diet. 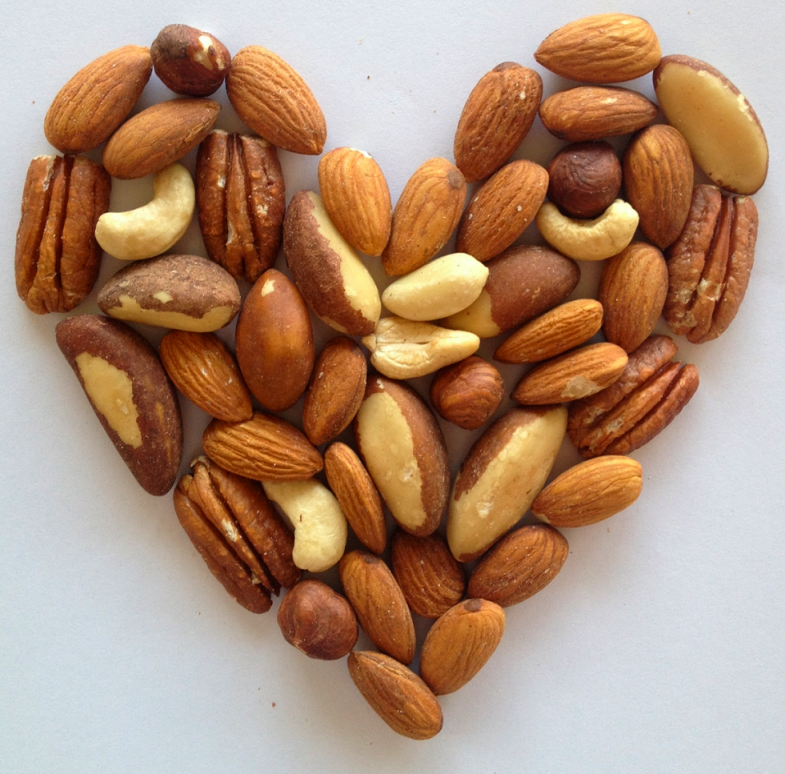 Peanuts, walnuts, hazelnuts, almonds, pistachios, pecans, and other nuts reduce blood cholesterol. Studies have revealed that eating a quarter cup of almonds a day can lower LDL by 4.4 percent. Moreover, you can consume some roasted almonds without oil. Walnuts contain high levels of omega-3 fatty acids. 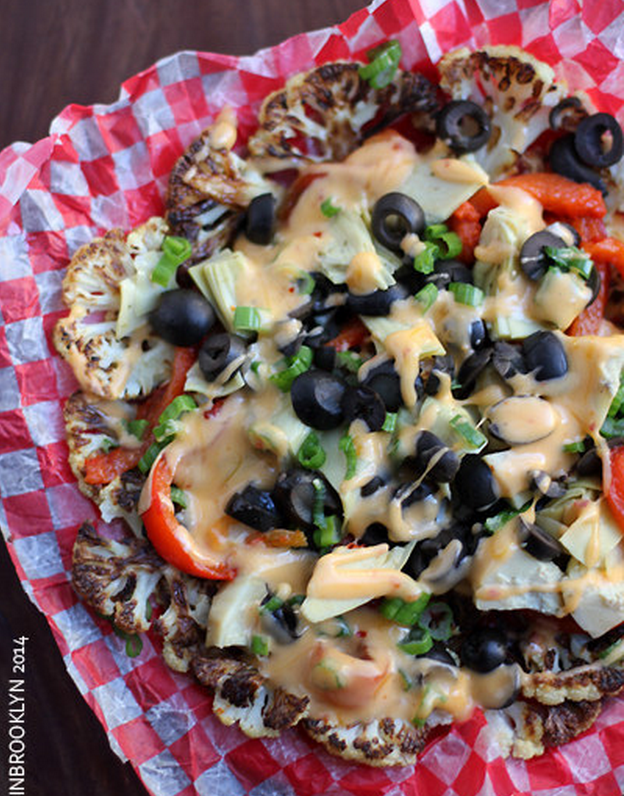 Chomp them to lower your LDL by 16 percent. Note – All nuts are high in calories, so avoid overeating. 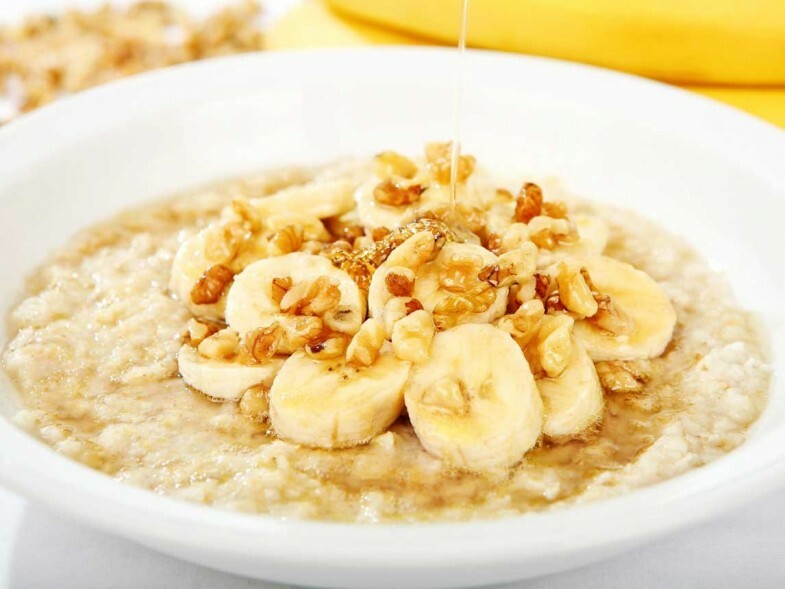 Oats are considered as traditional cholesterol buster. It is packed with soluble fiber and contains beta-glucans that helps reduce the absorption of cholesterol and lower down its level naturally. You can drop your LDL by 12-24%, if you eat 1½ cups of oatmeal regularly. Grind an onion in a juicer. 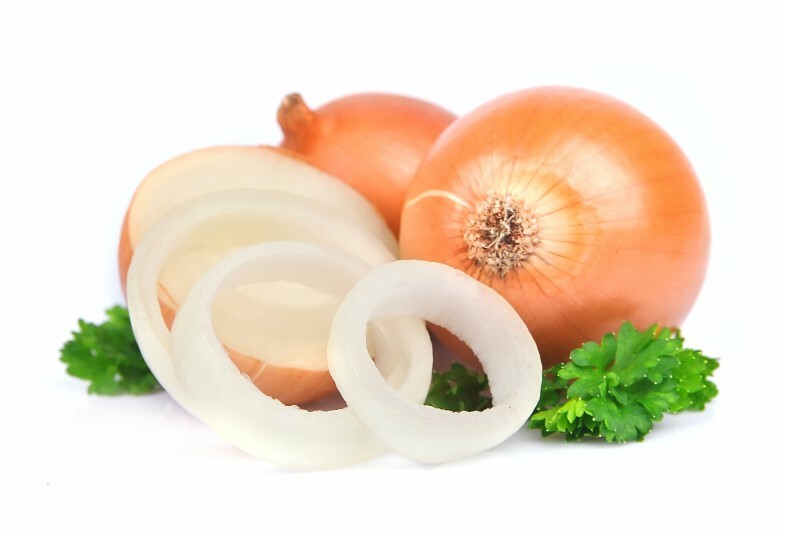 Add one teaspoon of honey in a teaspoon of onion juice. Alternatively, take one cup of buttermilk and mix one finely chopped onion along with one-quarter teaspoon of pepper in it. Consume it on daily basis. Orange juice is a rich source of vitamin C, flavonoids and folate. Drinking 3 cups of fresh orange juice regularly can help you reduce blood cholesterol levels. Studies have shown that coriander can lower the levels of total cholesterol and triglycerides. The seeds of coriander have hypoglycemic effects that are also beneficial for diabetic patients. 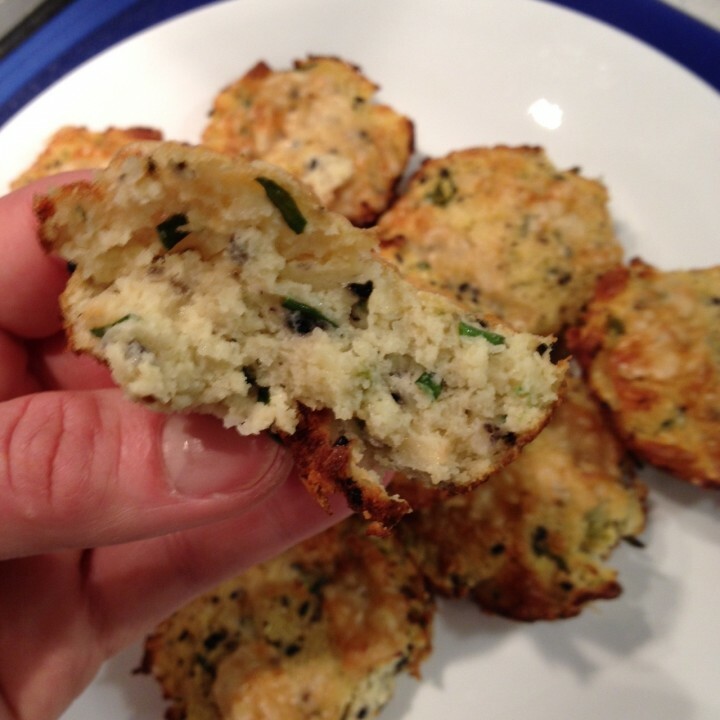 Take one cup of water and add 2 teaspoons of coriander seed powder to it. Boil this solution for a few seconds, and then, strain. Add some milk, sugar, and cardamom for taste. Drink it twice a day. 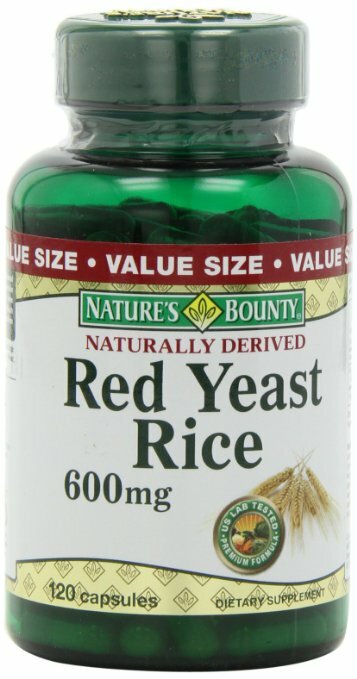 Red yeast rice is a traditional Chinese medicine that has been used to lower the cholesterol levels. It contains monacolins, isoflavones, sterols, and monounsaturated fatty acids. For lowering the high cholesterol level, consume 1200 to 2400 mg of the supplement once or twice a day. Note – It should be used under a physician’s direction. Apple cider vinegar helps lower your triglyceride and total cholesterol levels. It is a very effective remedy for curing a number of ailments. 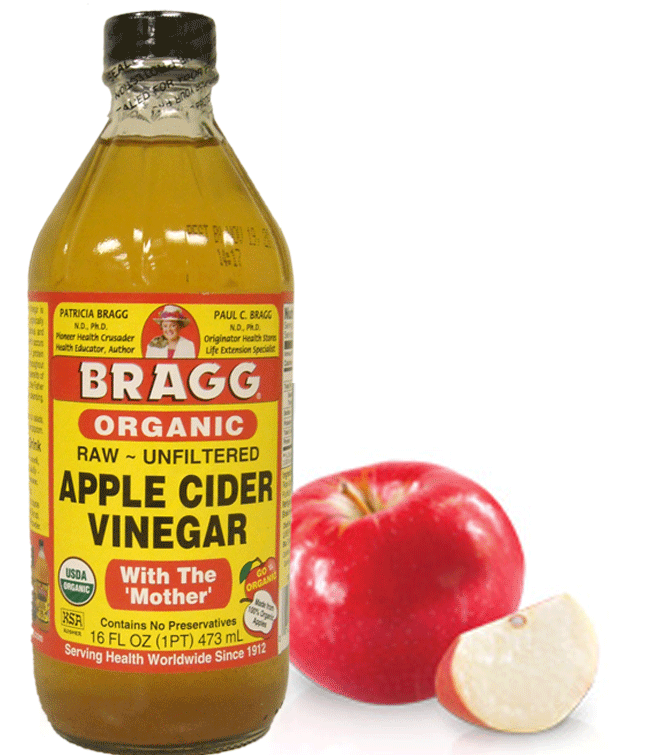 Mix 1 teaspoon of organic apple cider vinegar in a glass of water and drink it 2 – 3 times a day for at least a month. 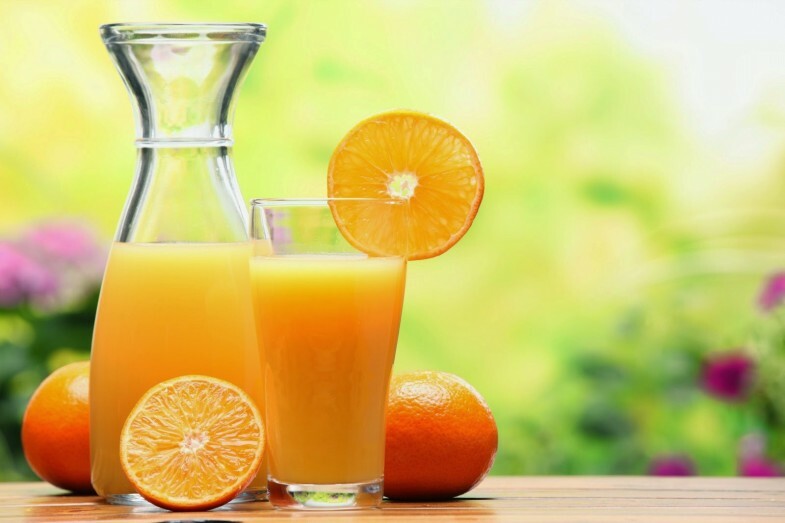 Moreover, if you don’t like its taste, you can mix some fresh orange juice, grape juice, apple juice or any of your favorite juice with apple cider vinegar. Fish oils and fatty fish such as tuna, mackerel, trout, salmon, herring, bluefish and sardines are loaded with omega-3 fatty acids. They lower triglycerides and prevent heart ailments. Consume around 1-4 gram of fish oil daily. Moreover, eat at least 2 servings of fish once in a week, most probably fatty fish, as they are the richest source of omega-3 fatty acids. Honey is loaded with a number of minerals and vitamins which makes it an ultimate cholesterol fighter. 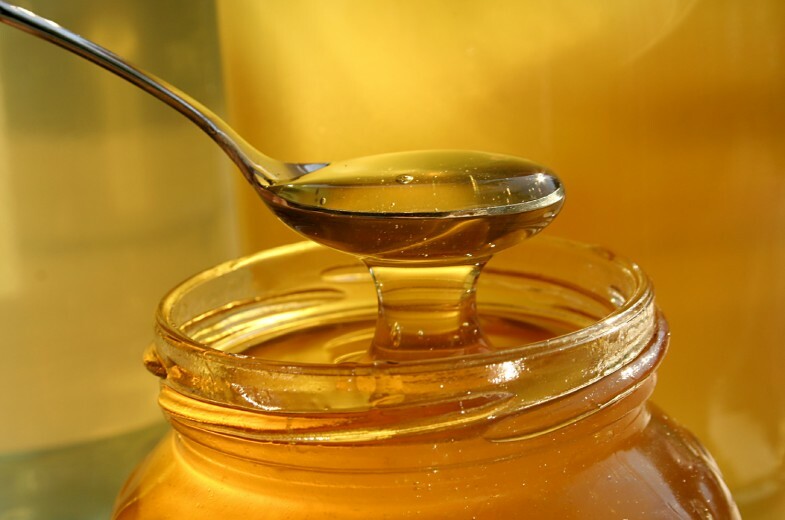 Besides, the antioxidants present in honey do not let the cholesterol move out of the blood and also prevents its entry into the lining of the blood vessels. Soybeans are well-off in magnesium, phosphorus, protein, calcium, B complex vitamins, and iron. It contains 10 times more calcium than meat. 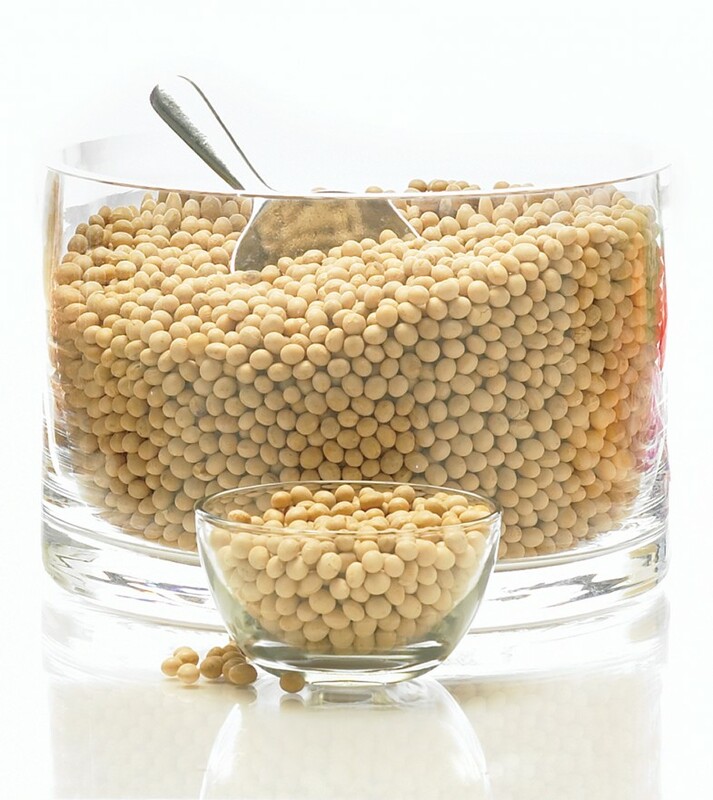 Eating soya nuts, soybeans and other food products made from soy (tofu and soy milk) are the modest way to reduce the production of new cholesterol. It is recommended that consuming 25 grams of soya protein in a day can lower the high cholesterol by 5-6 percent. 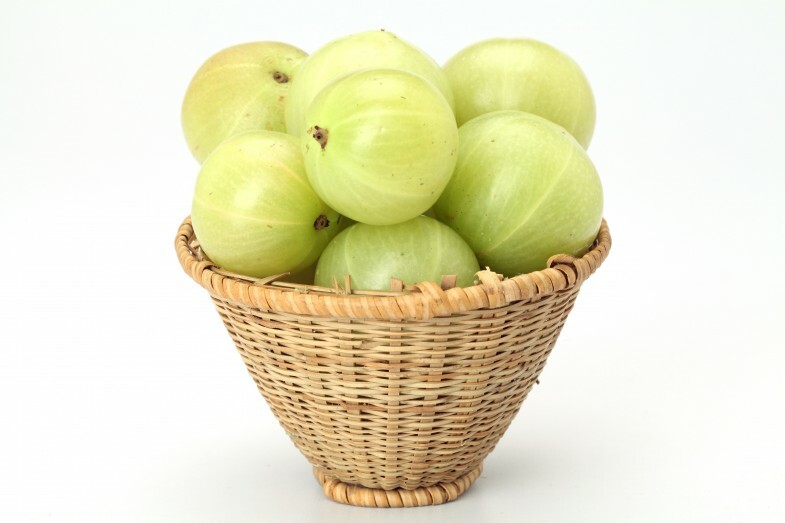 Indian gooseberry has high vitamin C content and abundance of minerals that can deal with a number of ailments. It is a powerful antioxidant that strengthens the heart muscles by reducing excess cholesterol build-up, thus, keeps the arteries and blood vessels clean. Add 1 teaspoon powder of Indian gooseberry in a glass of warm water. Drink it in the morning on an empty stomach. 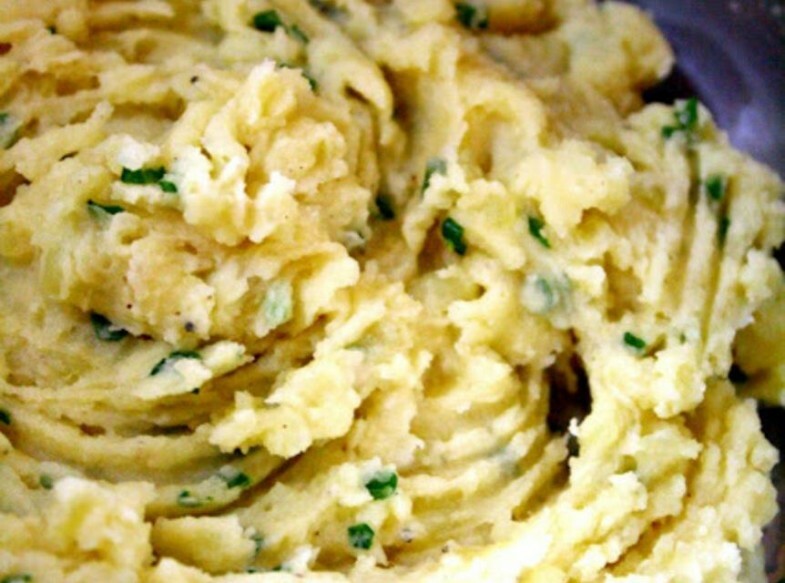 The high nutritional value and unique taste of garlic has made it a kitchen staple. It plays an important role in treating several diseases, apart from adding up an appetizing savor to food. 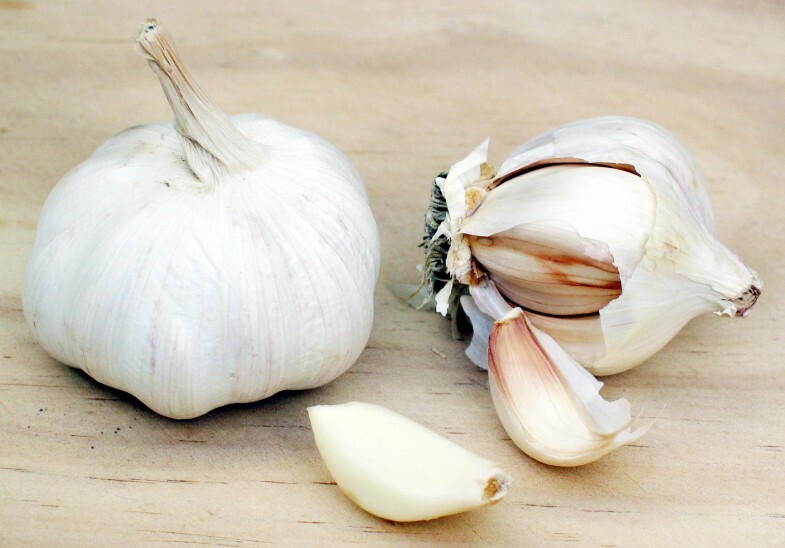 The anti-clotting properties and sulfur contents of garlic balances the cholesterol level and reduce the formation of plaque in blood vessels and prevents clots that can cause heart stroke. Grate freshly peeled raw garlic onto your salad dressings, dal, rasam, pizza, or soups. 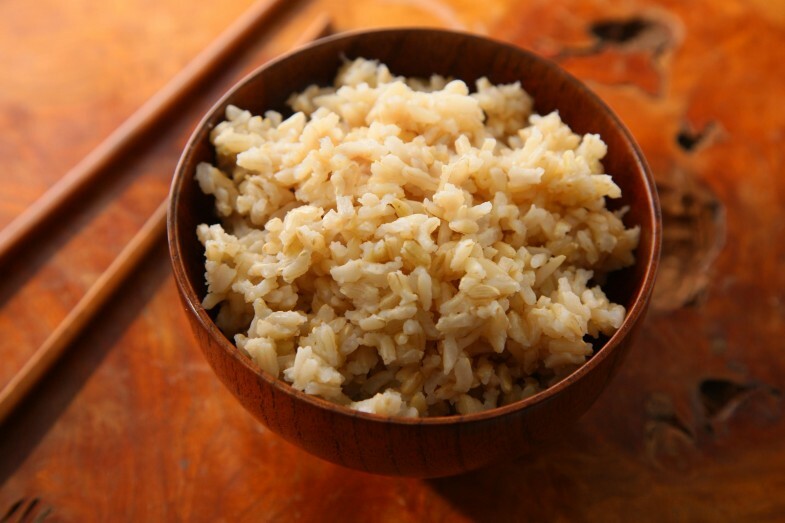 Brown rice is affluent in lots of minerals, fiber and vitamins. 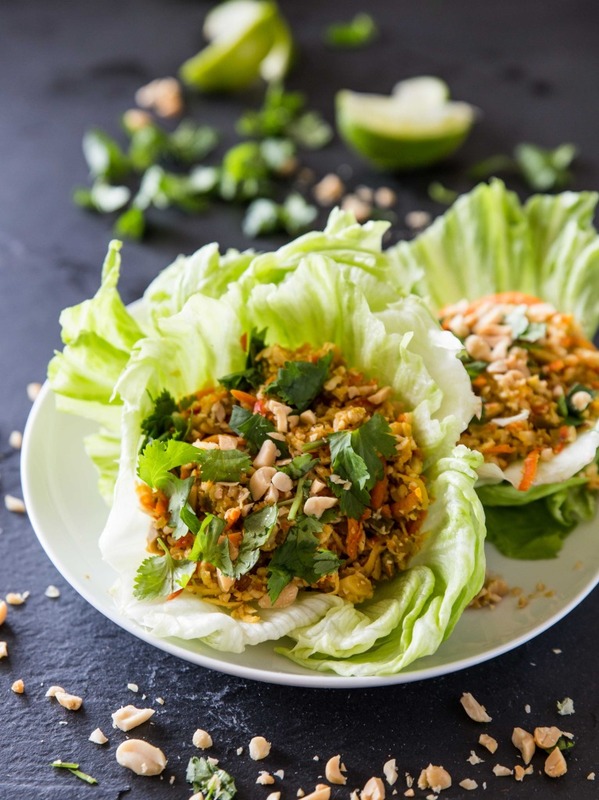 If you want to lower your cholesterol level, then replace white rice with brown rice, as its bran contain highly saturated oil which plays a vital role in balancing the cholesterol levels. One cup of brown rice provides 11 percent fiber. 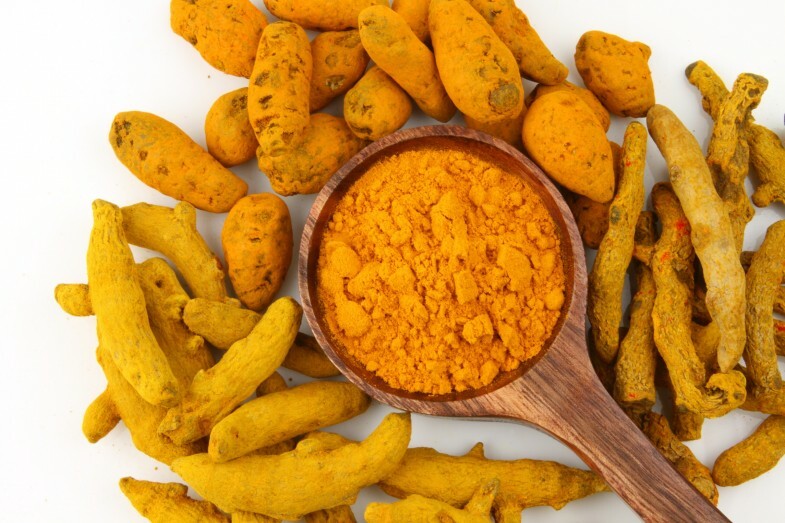 Turmeric holds excellent wound healing properties. It also lowers the levels of LDL cholesterol; hence, it can cut down the build-up of plaque on the walls of the arteries. This may lower the blood cholesterol. 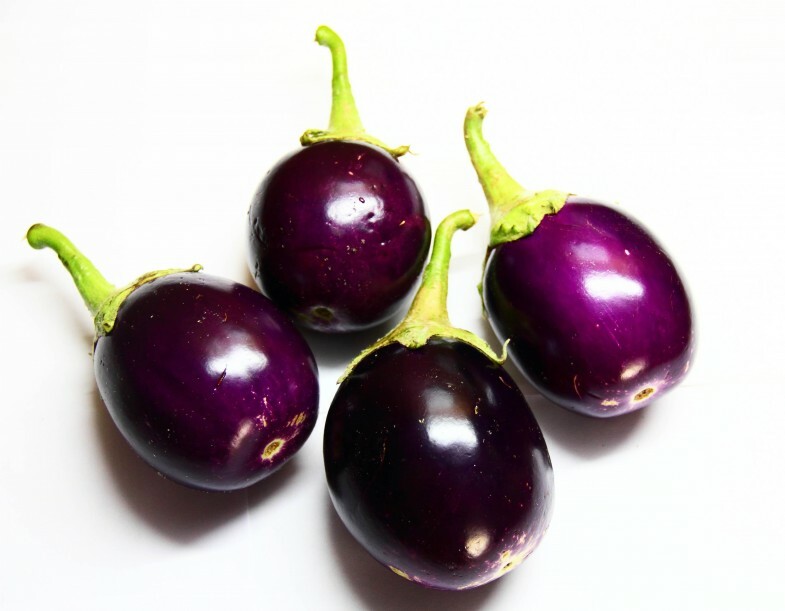 Brinjal is a reasonable and easily accessible vegetable that contains ample amount of dietary fiber, potassium, vitamin B1 and B6, manganese, niacin, folate, copper and many more essential nutrients that maintain blood cholesterol levels. Eggplant also contains nasunin, a free radical scavenger that improves the blood flow by relaxing the walls of blood vessels. Incorporate brinjal in your diet to reduce the harmful LDL cholesterol from your body. 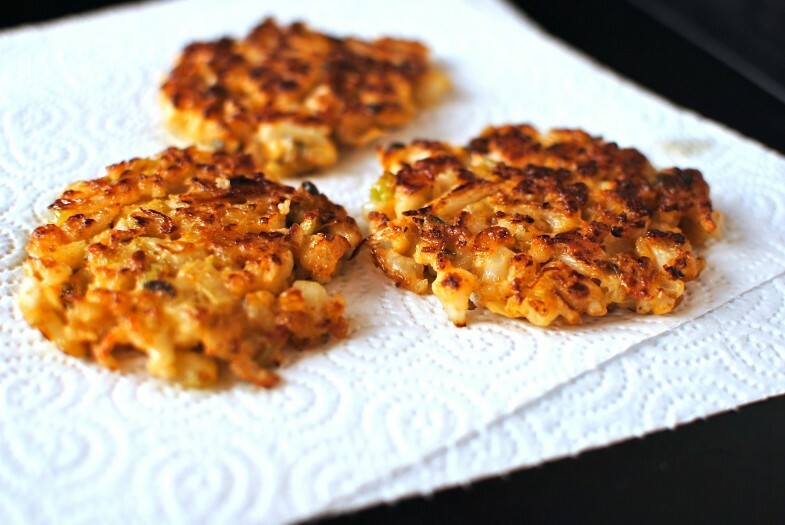 It can be consumed in any form – stuffed, marinated, grilled, roasted, or fried. Alternatively, you can have an eggplant juice for balancing your cholesterol levels. People with gall bladder or kidney diseases should avoid eating brinjals, as they are rich in oxalates. Although, coconut oil is a saturated fat, it is considered one of the most beneficial and effective home remedies for high cholesterol. It contains lauric acid that increases HDL and improves the LDL/HDL ratio. 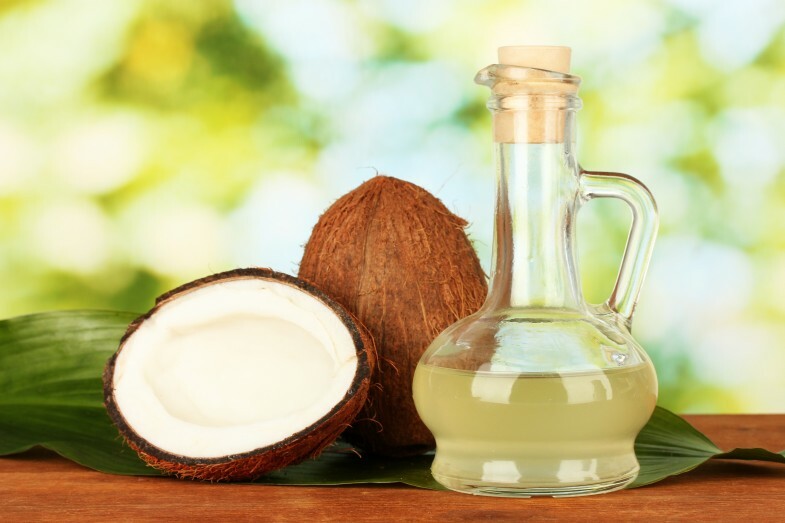 While cooking, add moderate amount of organic coconut oil. Consume at least one to two tablespoons of this oil daily. Fenugreek seeds are rich in minerals like potassium, iron, calcium, selenium, manganese and zinc. They also contain good amount of vitamins B, A and C. The components, termed as steroidal saponins, present in fenugreek seeds reduce the absorption of cholesterol by the body that comes from fat-rich foods we eat. 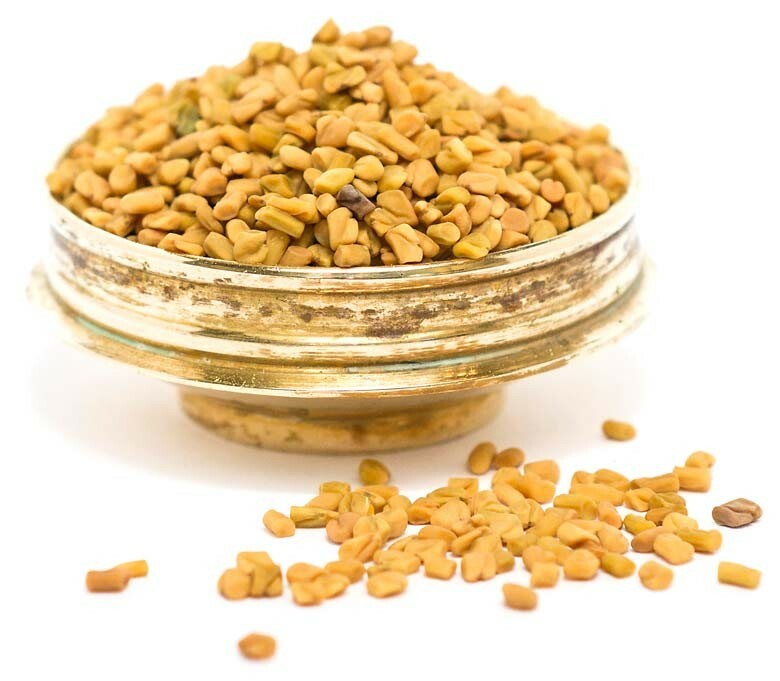 Take 2 ounces of fenugreek seeds daily to lower down the level of cholesterol by 14 percent. Besides, it reduces the risk of heart attack by 25%. Alternatively, these seeds can be taken in powered form along with water. The leaves of fenugreek can be added to salad to enhance the mineral intake. Add these seeds to various recipes as a spice, or as an herb by adding its leaves. The seeds of fenugreek have a strong bitter taste. So, be cautious on its quantity. In order to remove the bitterness, soak the seeds overnight. However, fenugreek leaves are not bitter and can be used in large quantity. They render a very pleasing aroma and taste to food. 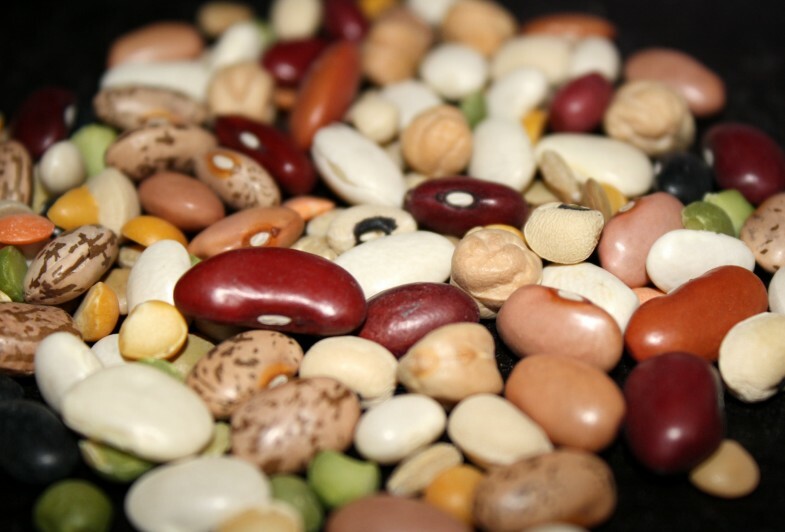 Beans are packed with cholesterol lowering soluble fiber. Hence, they bring down the LDL level and help keep your heart healthy. There are several types of beans, such as kidney, pinto, navy, chickpea, black, or butter beans. Eat, regularly, a cup of your favorite bean for 6 weeks, so as to decrease the cholesterol by 10%. 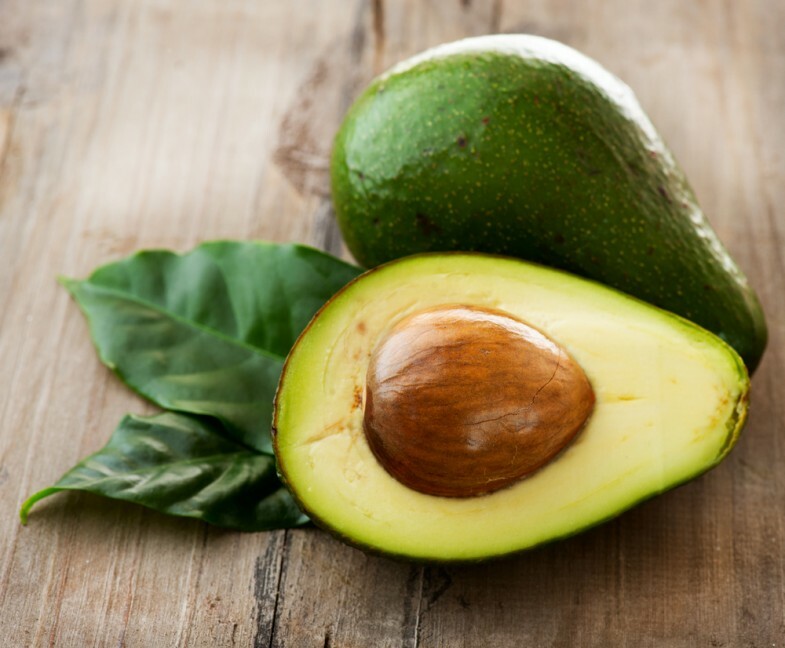 Even though avocados do not have any dietary cholesterol, they directly affect the cholesterol levels. This creamy fruit is filled with several nutritious qualities and contains significant amount of fiber and good fats such as oleic acid, healthy monounsaturated fat that lowers the unhealthy cholesterol level and boosts up the HDL (good cholesterol). 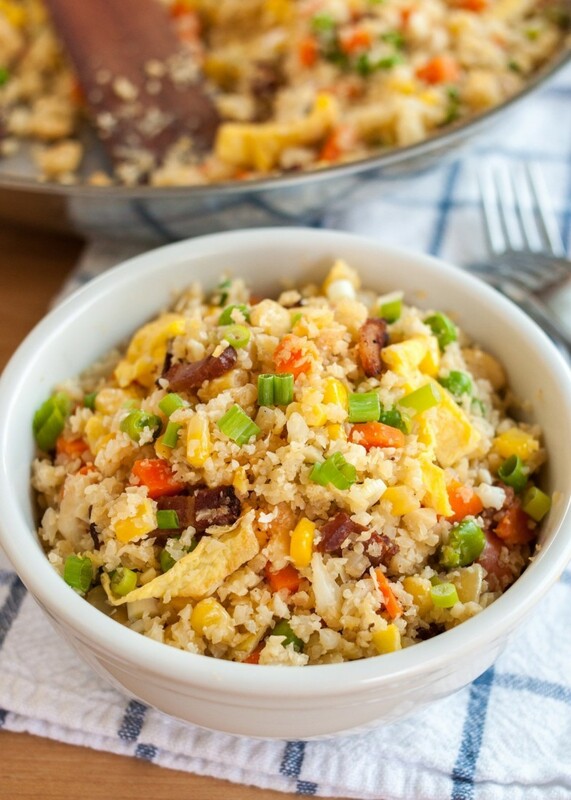 It can be added to a variety of dishes. 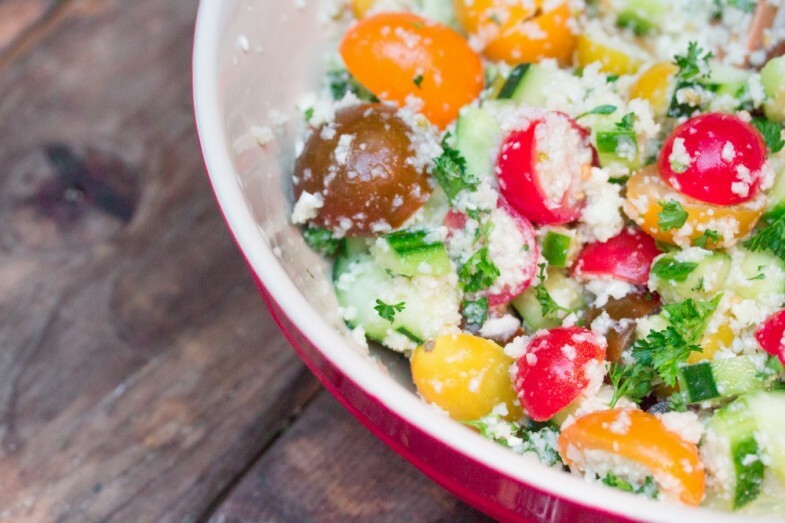 You can mix it into guacamole, slice it in salad or top a sandwich. Alternatively, make a fine avocado dip. Olive oil is enriched with heart-healthy monounsaturated fats that can cut down the LDL cholesterol without affecting the HDL. 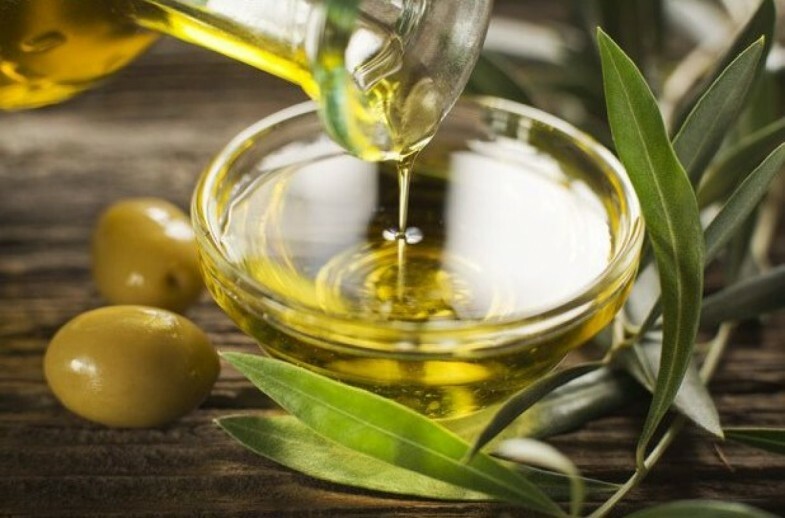 Consume at least 2 tablespoons of olive oil in a day. You can also sauté or roast the vegetables in this oil. Alternatively, use it in salad dressings or for marinating chicken and fish. 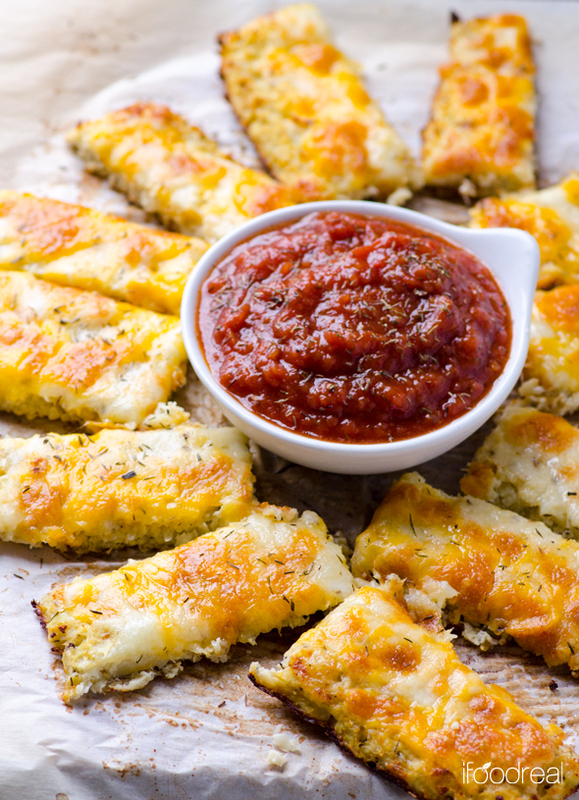 Moreover, use olive oil as an alternative for butter while basting meat, or can be used as a dip for bread. Note – Olive oil contains lot of calories, so don’t consume more than the recommended quantity. Apple is rich in pectin and contains natural antioxidants known as flavonoids in their skin that lower cholesterol level and keep your lungs healthy. 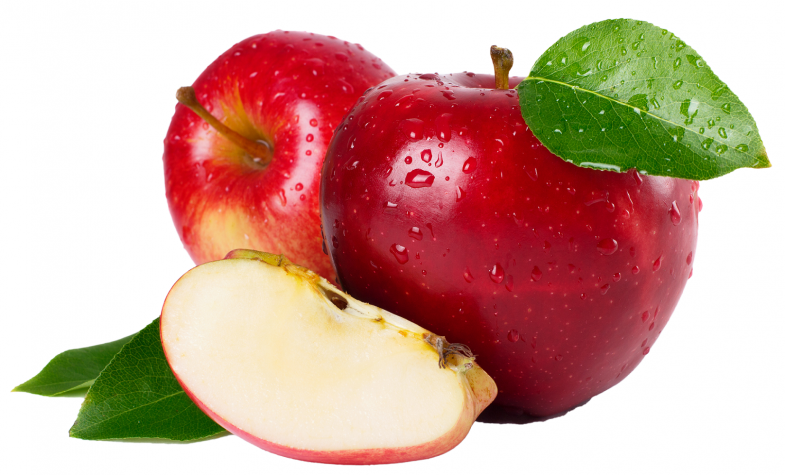 One medium sized apple contains vitamin A and C, around four grams of fiber and less than 100 calories. So, enjoy this healthy fruit. The high antioxidant content of celery lowers the risk of heart disease, as it prevents oxidation of LDL cholesterol. 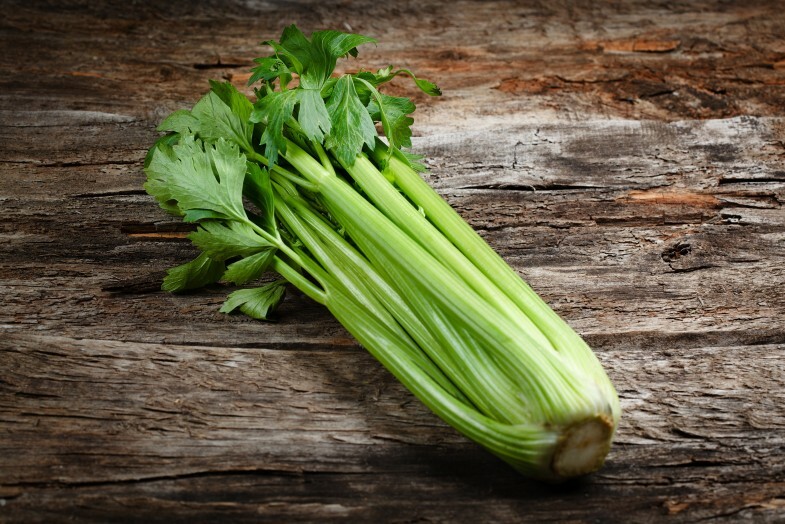 A component present in celery, called butylphthalide, balances the cholesterol level. You can include it in salads, vegetable juice, soups and any other dish. Or else, have a juice made of celery leaves. Mustard greens have anti-inflammatory properties, and are also abundant in sulforaphane, calcium, fiber, and vitamin C that regulate the blood pressure and cholesterol levels. These are low in sodium, hence, reduce the LDL. 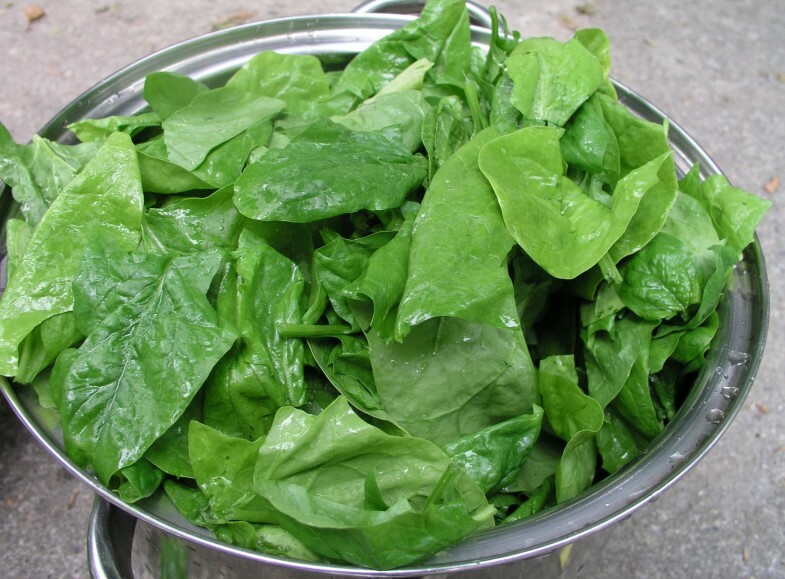 Consume half cup of mustard greens, in a day, to lower down the cholesterol level by 15 percent. 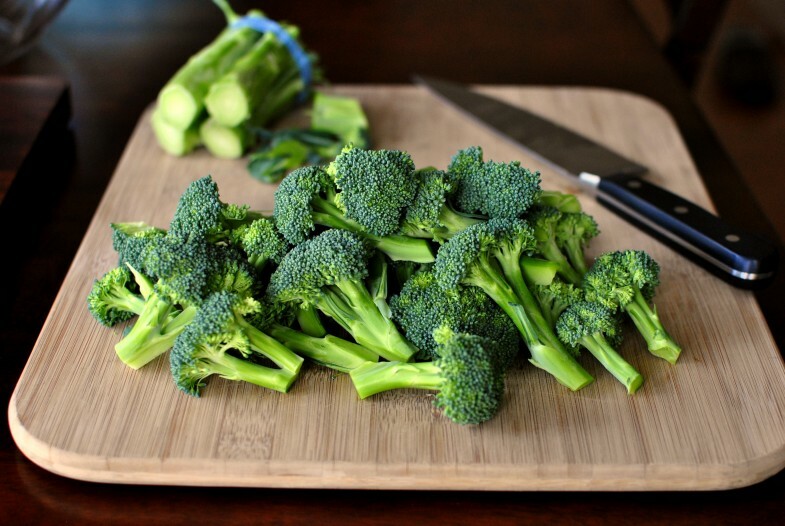 Besides possessing anti-inflammatory and antioxidant properties, broccoli has a variety of nutrients such as calcium, potassium, fiber, magnesium, and vitamin C. The fiber in broccoli combines with the bile acids in the digestive tract and excretes it out from the body. This way, it drops the blood cholesterol level.So, make it a part of your diet by including it in soups and salads. 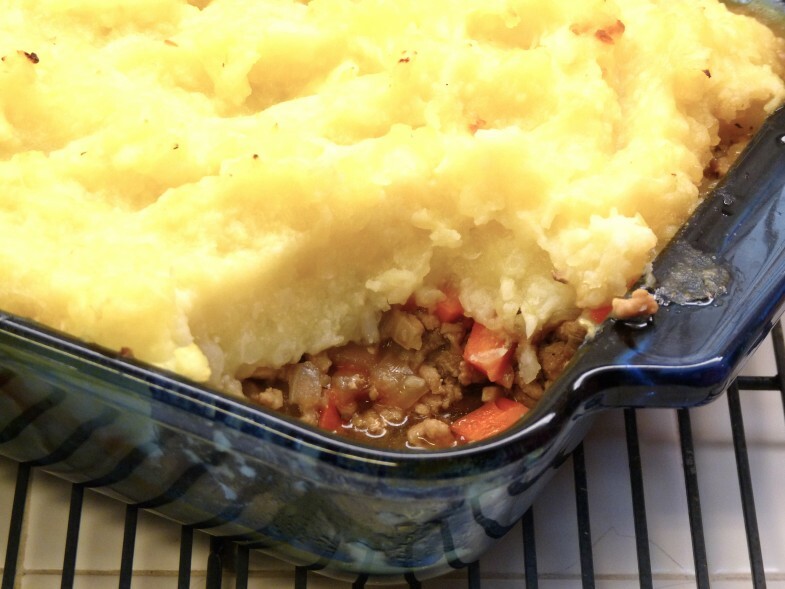 Don’t overcook it; otherwise, all its important nutrients will fade away. 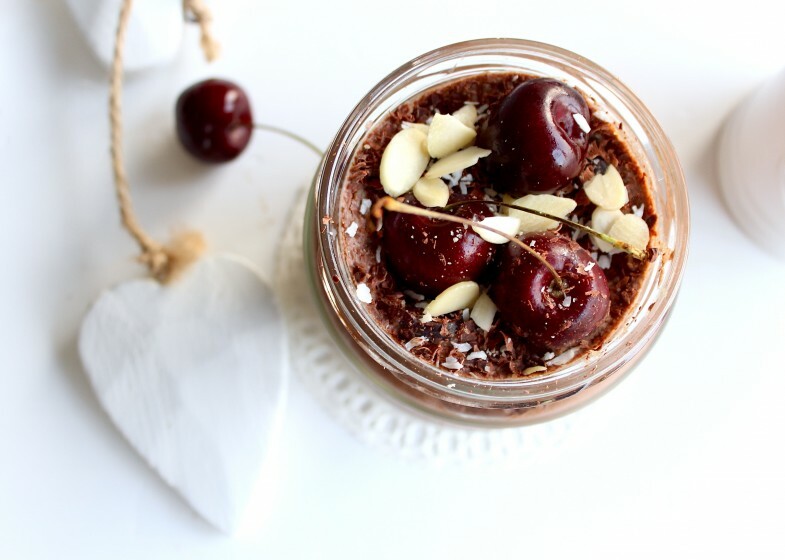 Chocolate is a powerful antioxidant that maintains the HDL cholesterol levels. 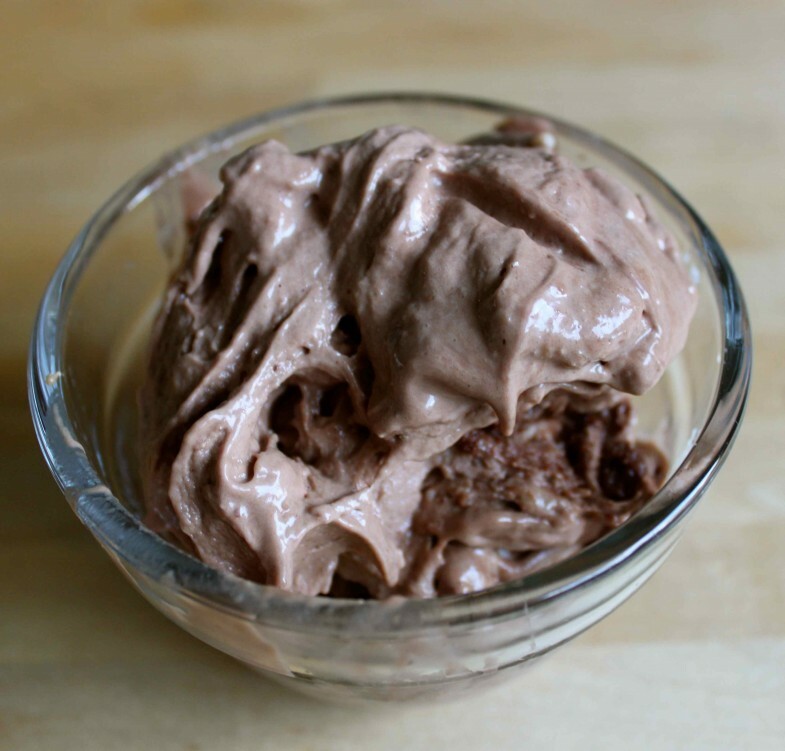 The cocoa flavanols and plant sterols found in dark non-milk chocolate can reduce the LDL cholesterol by 2-5%. 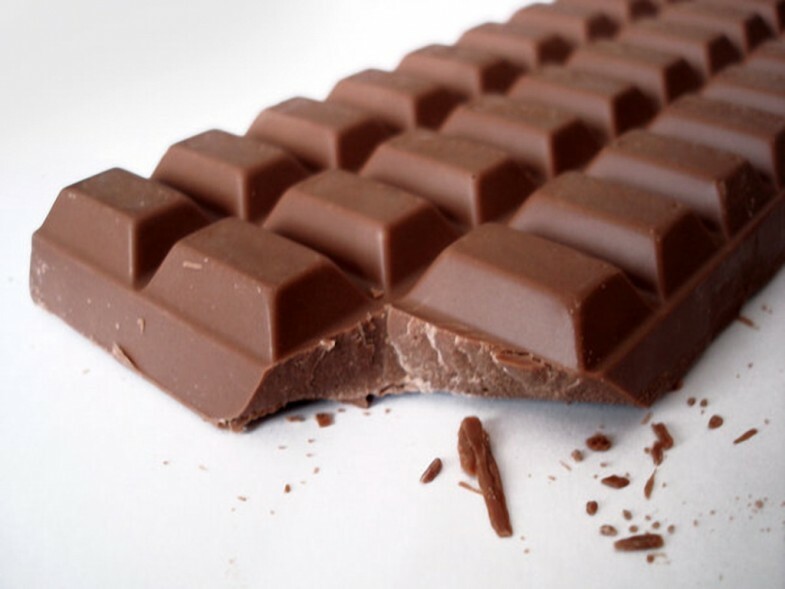 The flavonoids in chocolates prevent blood platelets from sticking together and keep the arteries unclogged. Eat about an ounce of chocolate in a day to boost up the good cholesterol and prevent the bad cholesterol from oxidizing. Alcohol can lift up the HDL cholesterol level by 5-15 percent. 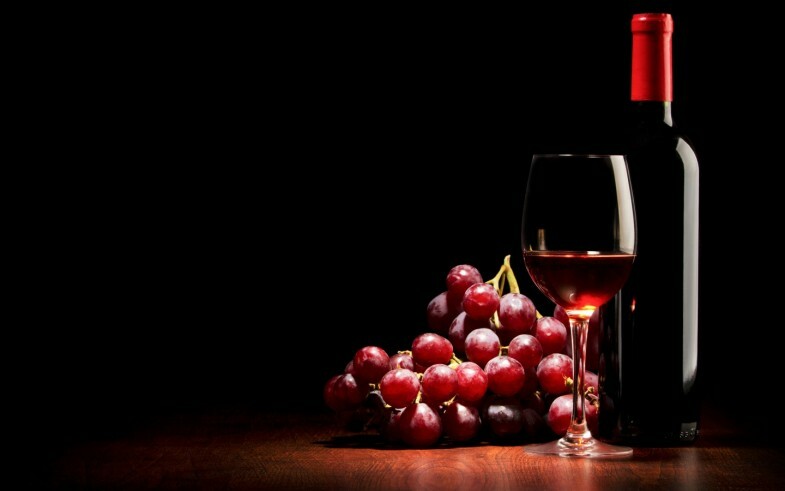 Red wine is advantageous in lowering cholesterol level because of its polyphenol antioxidants. It is recommended that women should drink a 5-ounce glass of wine, in a day, while men can drink up to two glasses. If you don’t prefer to take alcohol, then substitute it with grape juice. It provides equal benefits. It is the most nutritious cereal that helps lower the blood cholesterol and triglyceride levels and normalize the blood sugar levels. 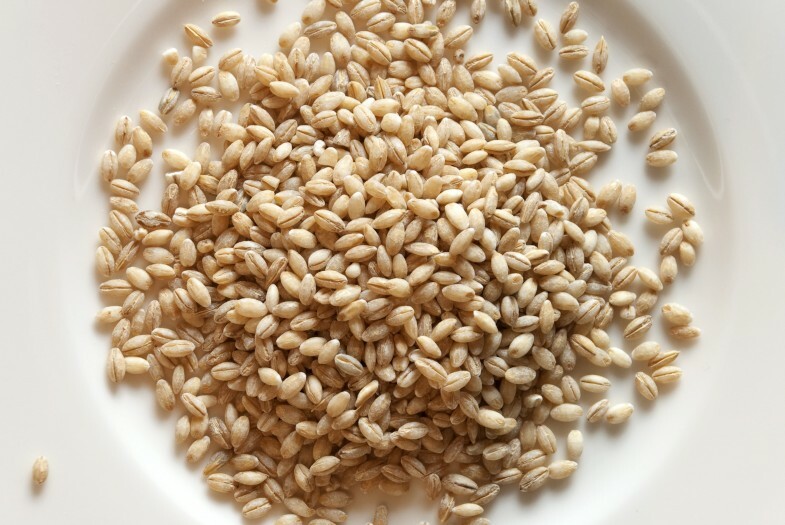 A fiber called beta-glucan, present in barley reduces the cholesterol levels by 4 to 10 percent, depending on its consumption. It is an excellent substitute for wheat. 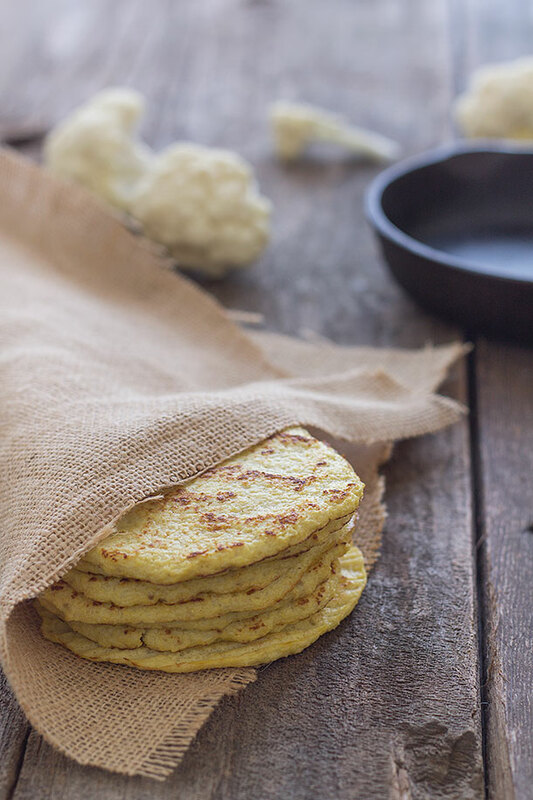 Consume this healthy food in the form of chapattis and noodles. 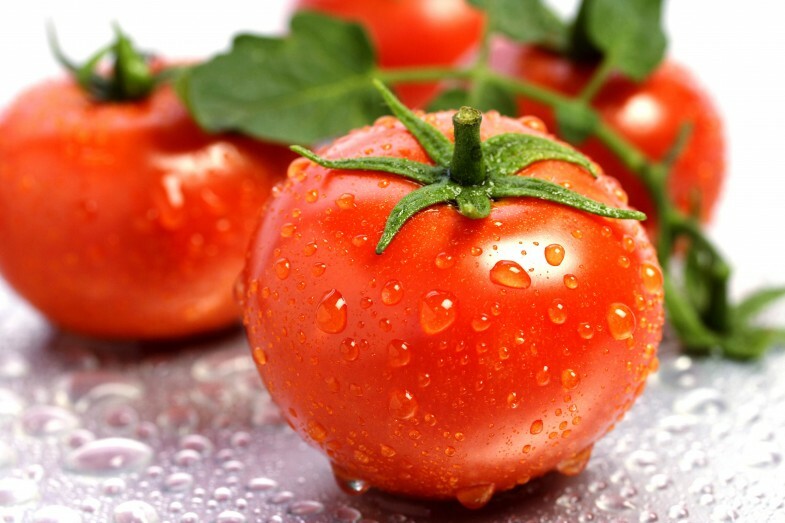 Tomatoes are an important source of lycopene, an antioxidant that gives tomatoes their red color. Daily consumption of lycopene lowers the level of LDL cholesterol. Simply munch on raw tomatoes or sip tomato juice. 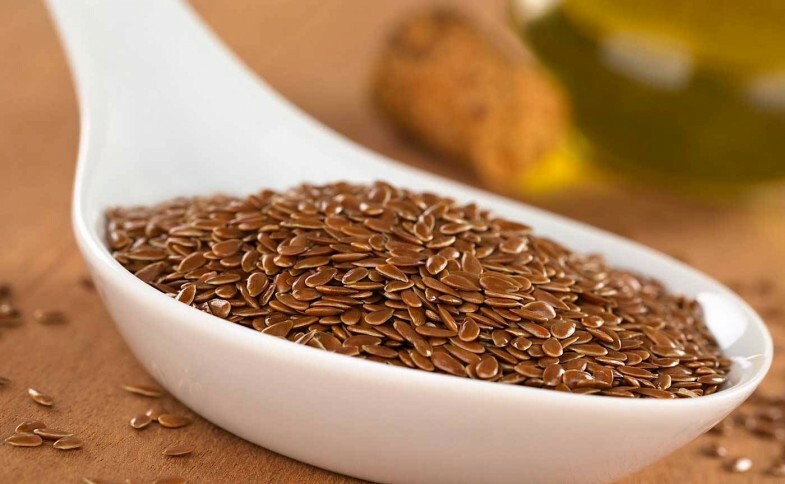 Flaxseeds have abundant lignans that decrease blood cholesterol, promote a healthy digestive tract, and keeps the heart problems at bay. 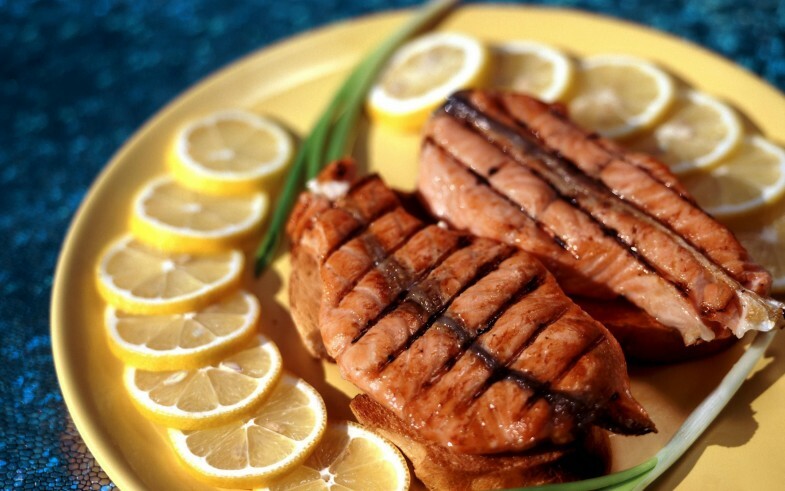 It is loaded with fiber and omega-3 fatty acids, which checks the production and absorption of cholesterol. 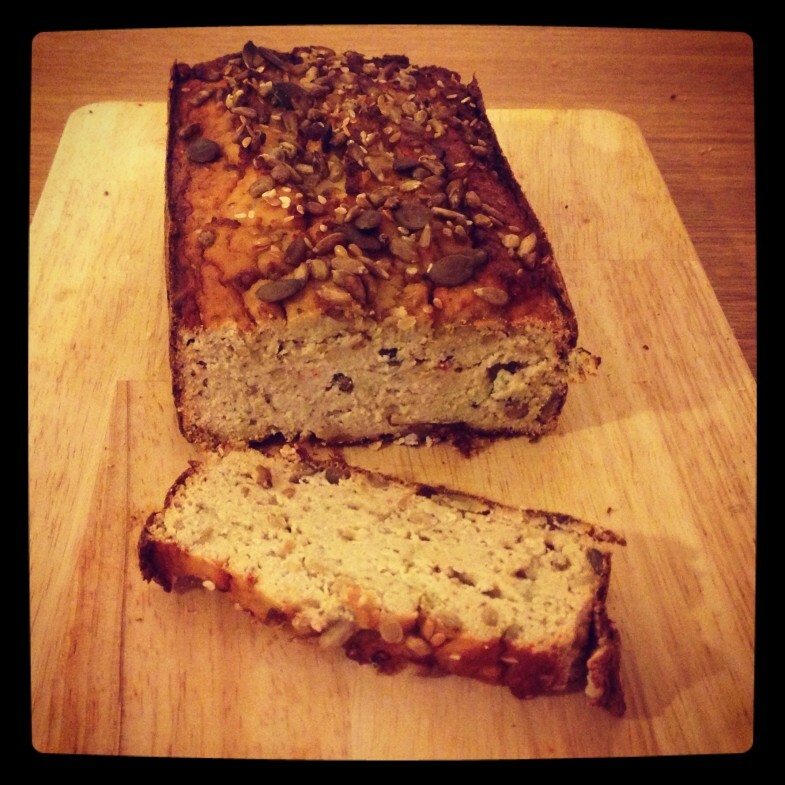 Simply take flaxseeds with water to lower the LDL level. Spinach contains plenty of lutein that prevents the cholesterol from getting attached to the arterial walls and protects arteries from clogging. Vitamin E present in it checks the formation of plaque, hence, reduces the risk of heart stroke. Alternatively, you can consume baby spinach leaves for a small meal. 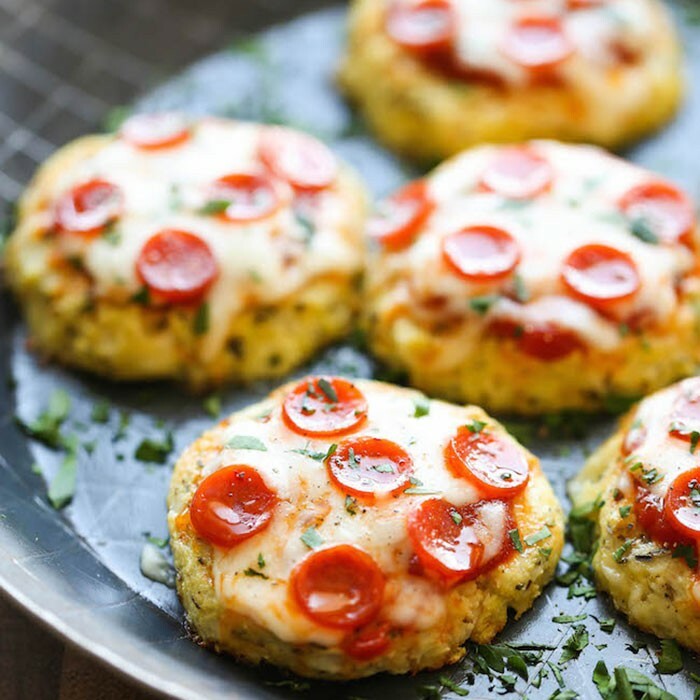 Just microwave them for 3 minutes. Add some Parmesan. Eat it with a whole wheat bread. 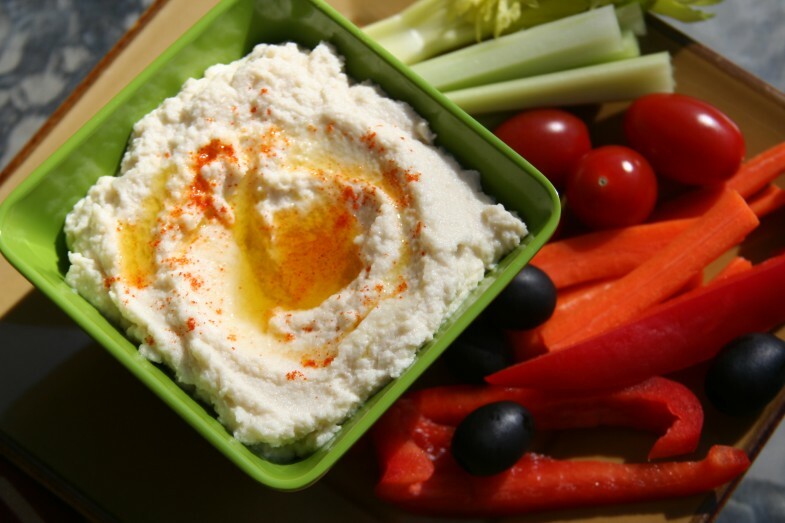 It is a healthy snack that lowers your cholesterol level. Beets are loaded with carotenoids and flavonoids, which checks the build-up of LDL, and raises healthy cholesterol levels in the body. It also contains several essential nutrients – fiber, vitamin C, folate, manganese and potassium that heal various ailments. 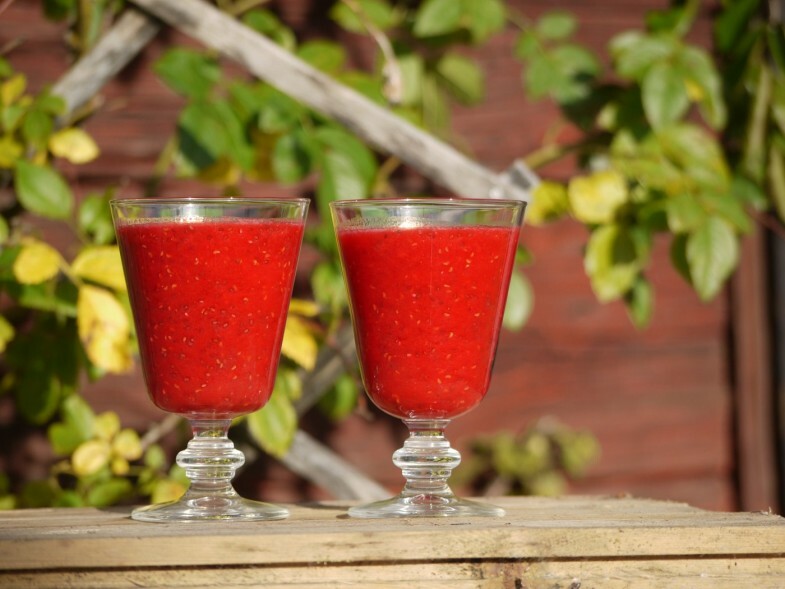 Have beetroot juice or combine it with some other fresh fruit juice. Drinking beet juice in abundance can cause temporary discoloration of the stool and urine. 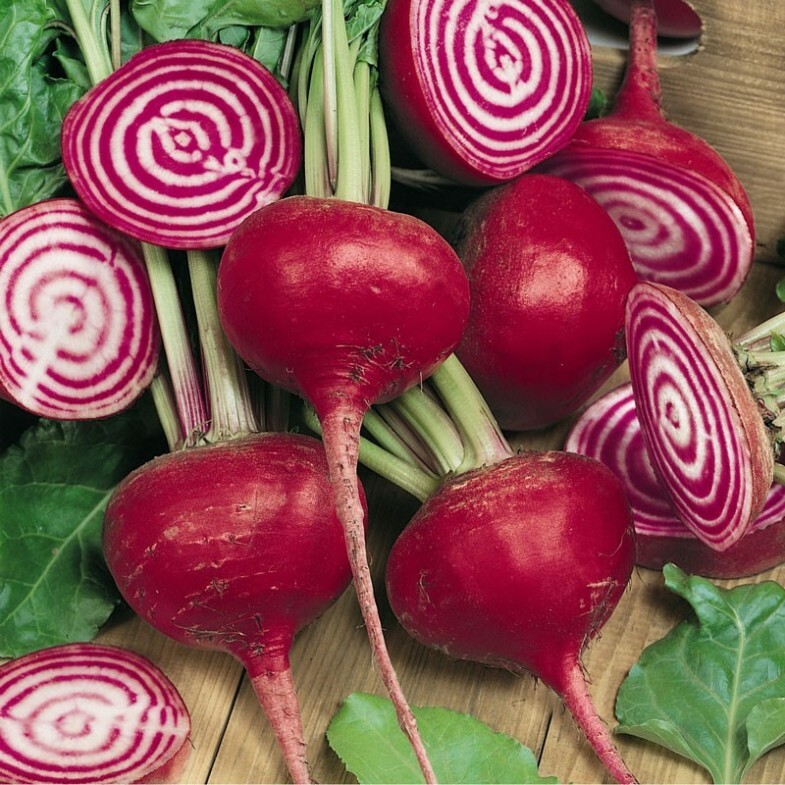 Beets have plenty of oxalates which can crystallize, and cause stone problems. The beetroot juice can stain hands and countertops, so use gloves while preparing it. Green tea is full of antioxidant compounds that can lower the cholesterol level as these compounds help the blood protect the LDL cholesterol particles from oxidation. Hence, it prevents the blood clot and relaxes the blood vessels. A single cup of green tea has more antioxidants than any other vegetable or fruit. So, enjoy at least 3 cups of green tea every day. 5 to 15 grams of licorice extract, three times a day, is recommended for lowering the high cholesterol levels. You can sip licorice tea. 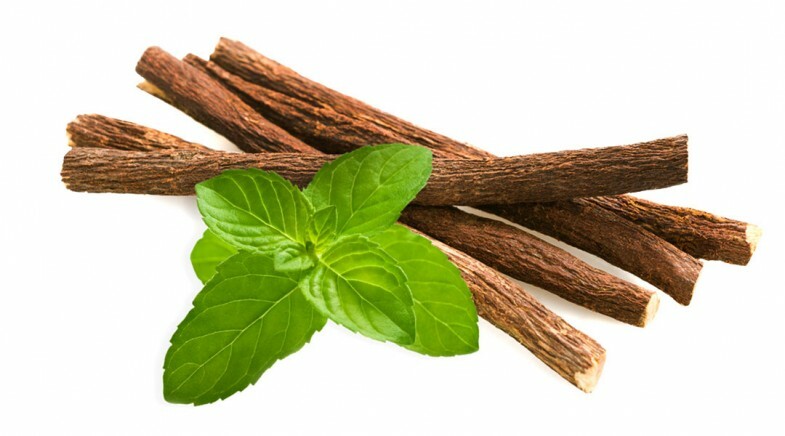 Boil 150 ml milk/water in a pan, then add 1 teaspoon licorice root. Lower the heat and allow it to brew for 5 minutes. Don’t add sugar/honey, as licorice itself is 50% sweeter than sugar. Filter this solution in a cup. Note – People with high blood pressure, nerve problems, heart disease, hypokalemia (low potassium), kidney disease, erectile dysfunction, and pregnant women should not consume it. 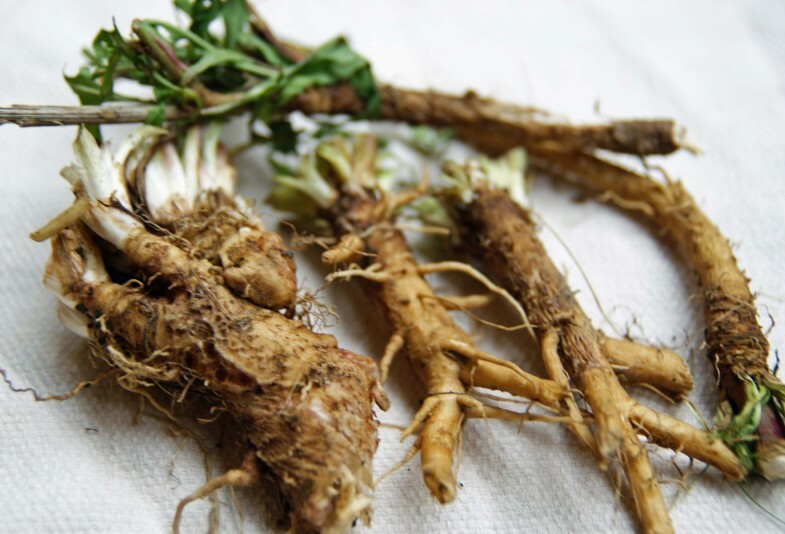 Chicory root is popularly known as an additive for coffee. Being a great source of vitamin C, beta-carotene and antioxidants, this root wondrously balances the cholesterol level and prevents cardiovascular ailments. It regulates the natural metabolism of body’s cholesterol, thereby, checks the high production of LDL cholesterol. It can be used as coffee additive and substitute. 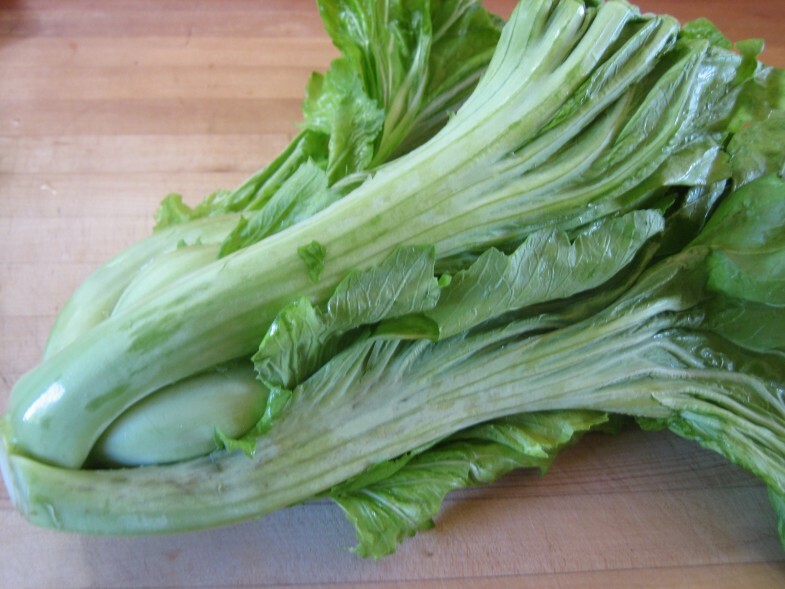 Alternatively, chicory leaves and buds can be added to salad and other foodstuffs. Note – Avoid products with chicory during pregnancy. Rhubarb is a cholesterol-buster herb that speeds up the metabolism and lowers the LDL cholesterol because of its high fiber content. Cook it in a double boiler. Add maple syrup or little honey as sweetener. You can also add cardamom or vanilla. 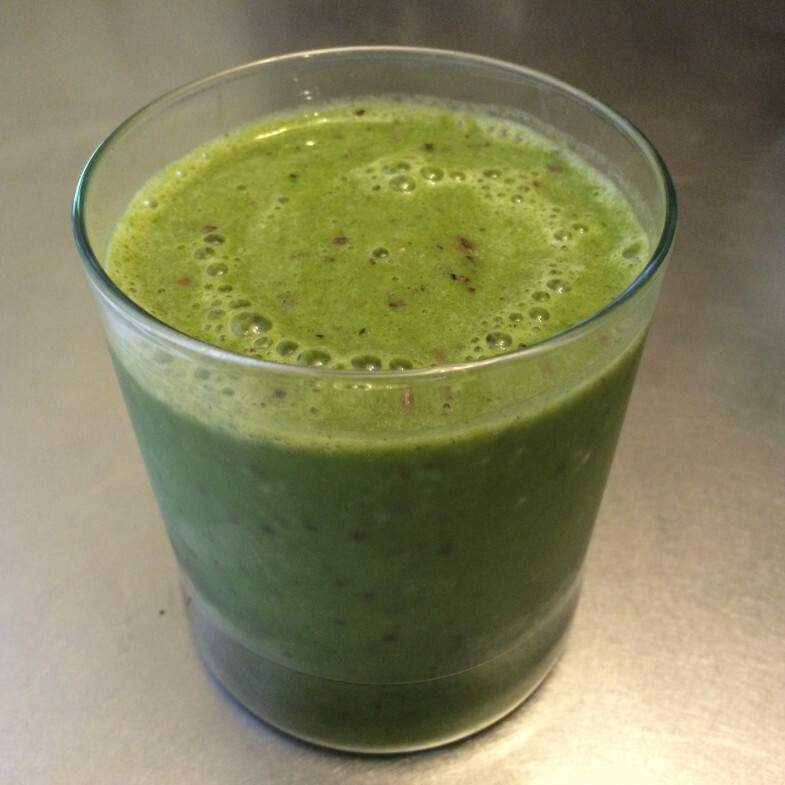 It is better to consume this after a rich fat meal. Don’t eat the leaves of Rhubarb, as they contain poisonous chemical called oxalic acid. 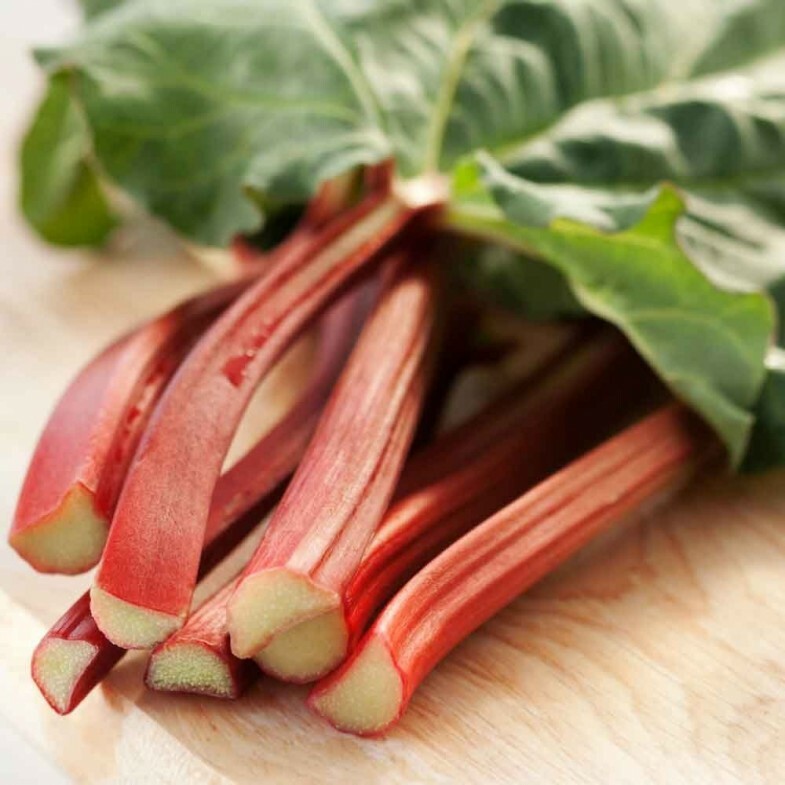 Cooking Rhubarb can increase the antioxidant capacity along with its polyphenol content. 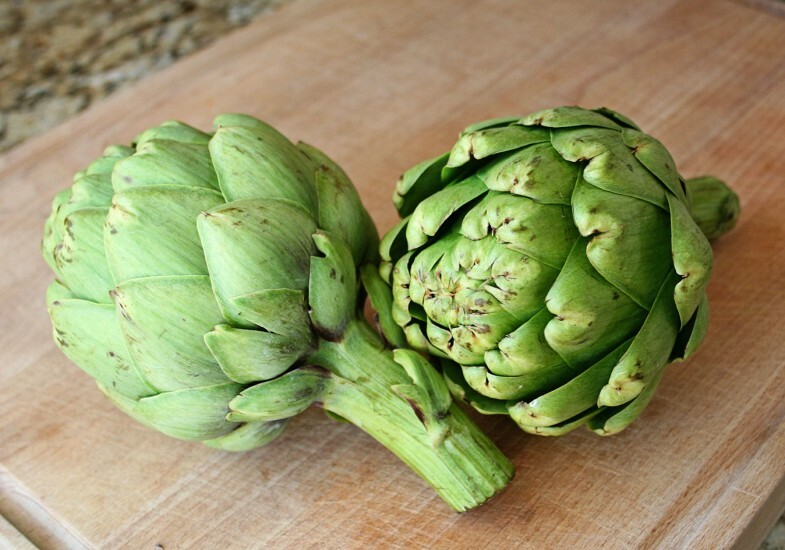 The leaves of artichoke plant contain a special type of compound, termed as cynarine, which increases the production of bile in the liver that results in rapid elimination of cholesterol from the body, hence, unclog the arterial walls. So, this veggie actually lowers blood cholesterol levels. 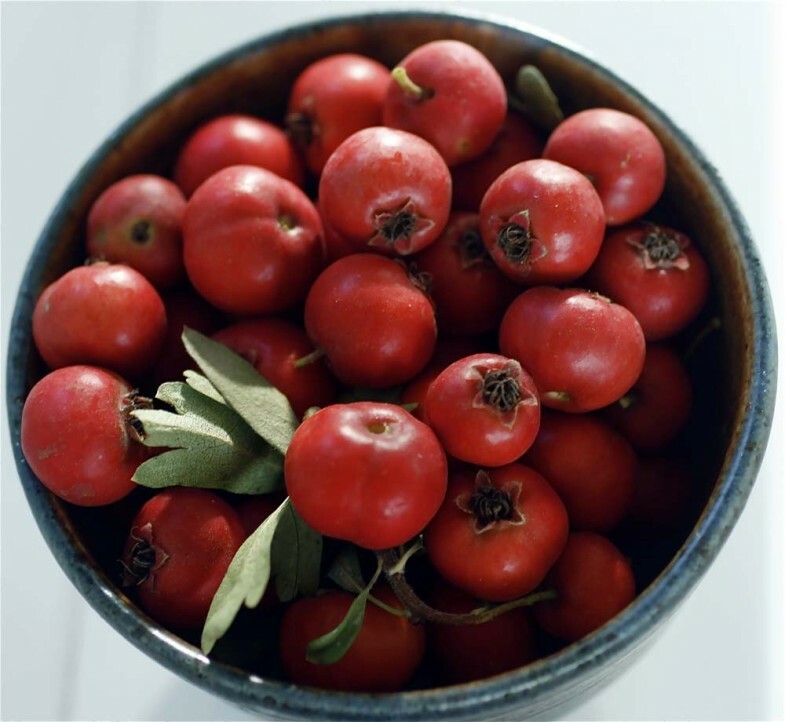 Hawthorn berry acts as a tonic for heart which nurtures the entire circulatory system, and thus, lowers the cholesterol levels. Its leaves, berries and flowers are used for curing heart problems. You should take it 3 times a day in any form – capsule, powder or tincture. In order to make the tincture, soak 4 ounces of the berries in a pint of brandy for 2 weeks, and then strain. Alternatively, you can have hawthorn tea. For preparing the tea, add 1-2 teaspoons of berries in hot water. 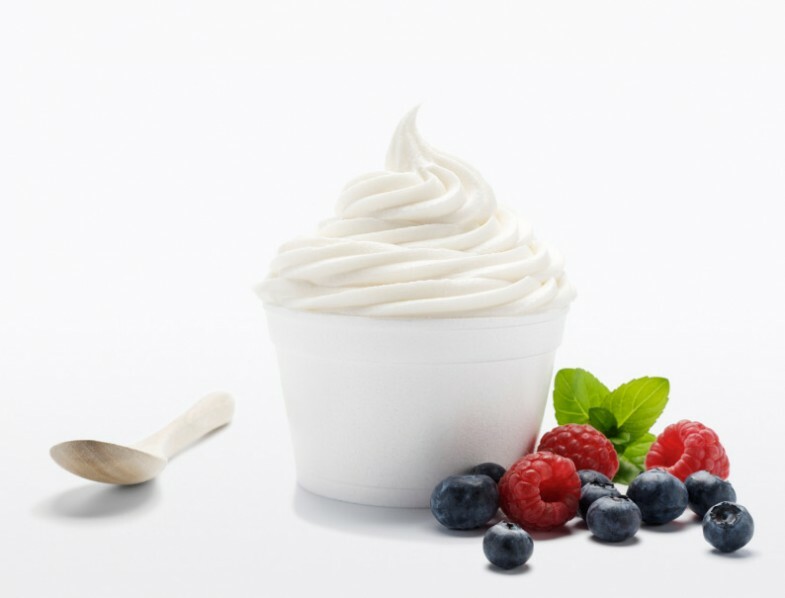 Margarines are enriched with a substance called plant sterols that help lower the levels of LDL (bad cholesterol). 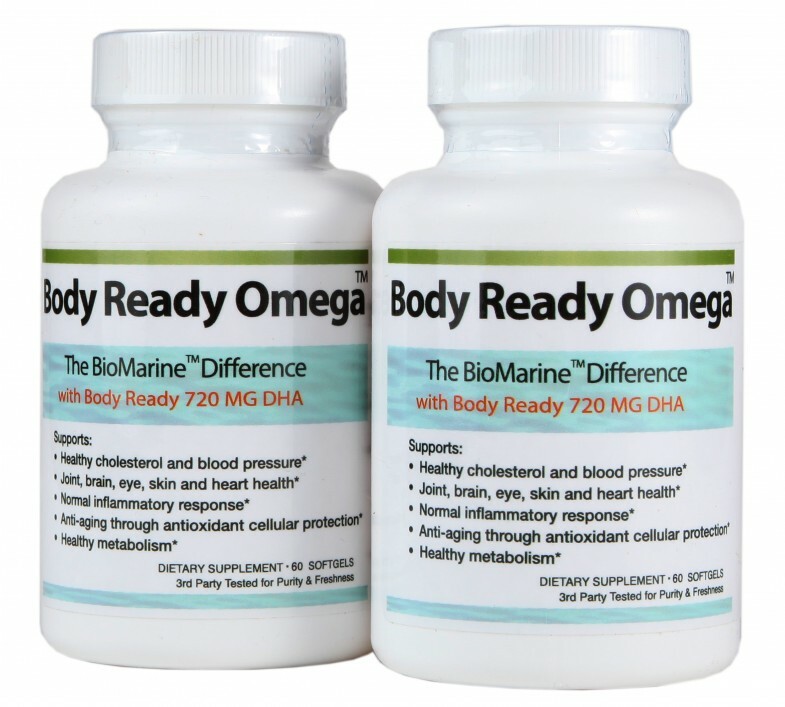 Take it on a regular basis, for 3 weeks or more, to reduce the cholesterol level by 10 percent. Since margarines are made from plant oils, they contain zero cholesterol. It can be used in cooking and baking. You can also spread it on your bagel or toast. Note – It reduces beta-carotene absorption. Hence, compensate this by eating lots of carrots, sweet red peppers, spinach and sweet potatoes. 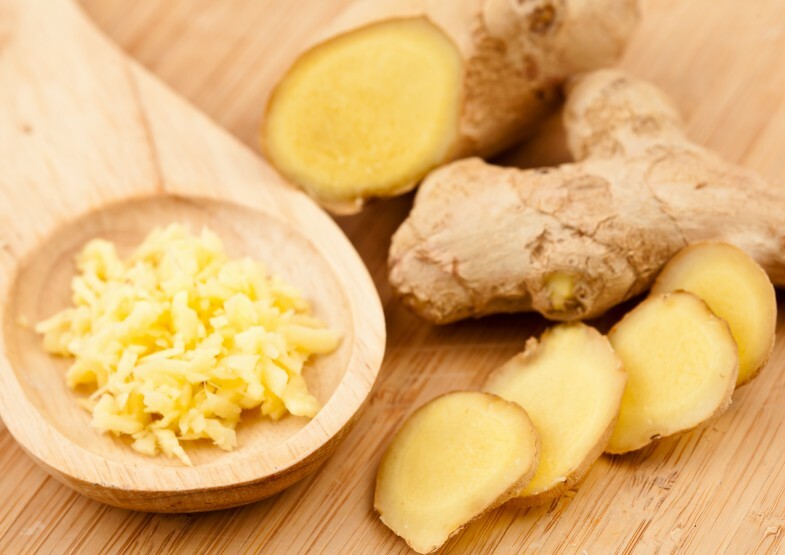 Ginger is an herb that not only adds flavor to your food, but also decreases the cholesterol levels. You can have ginger tea that prevents sore throats and controls cholesterol as well. Besides this, you can add it to your food while cooking. These home remedies will check your LDL cholesterol to a great extent, but it is equally important to bring changes in your lifestyle for the best results. Eat a ‘heart-healthy diet’ and consume fresh fruits and vegetables. 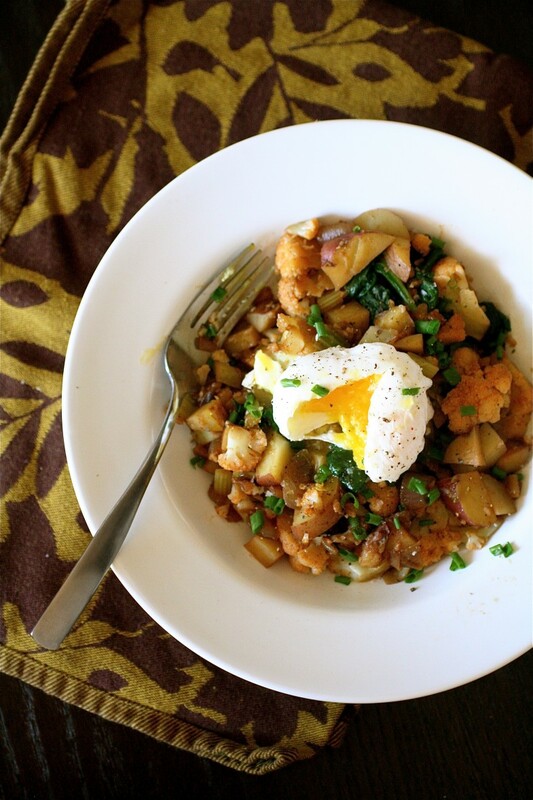 Sip a glass of red wine every evening with dinner. Eat small meals in a day. Avoid foods containing high saturated fat. 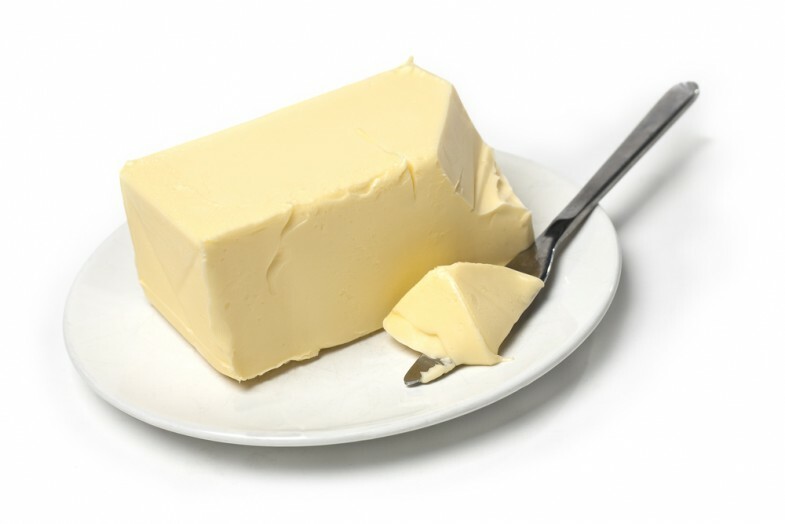 Don’t consume butter, hard margarines, lard, fatty and processed meat, dairy fats.